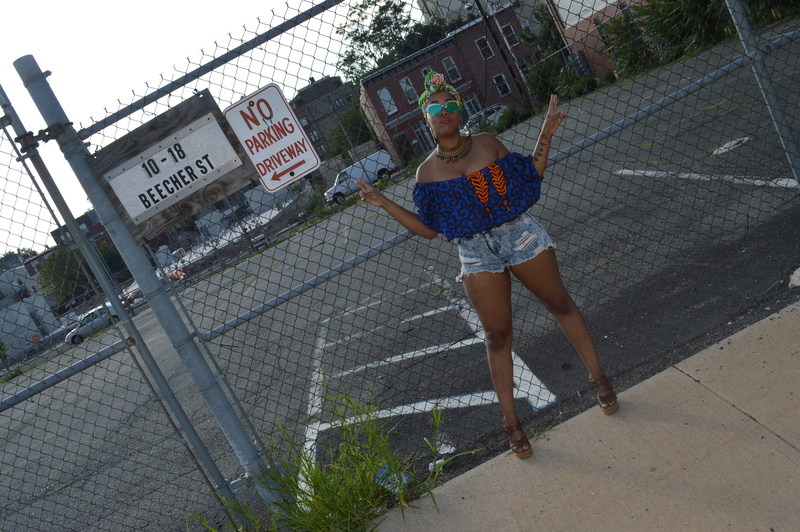 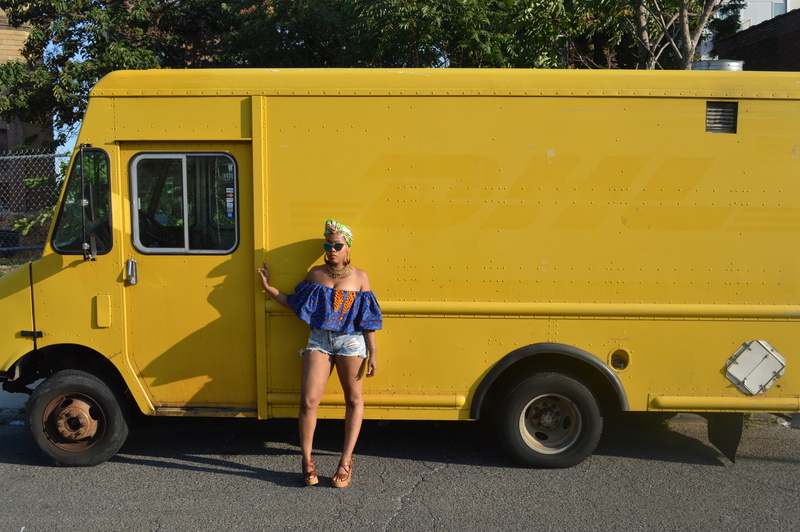 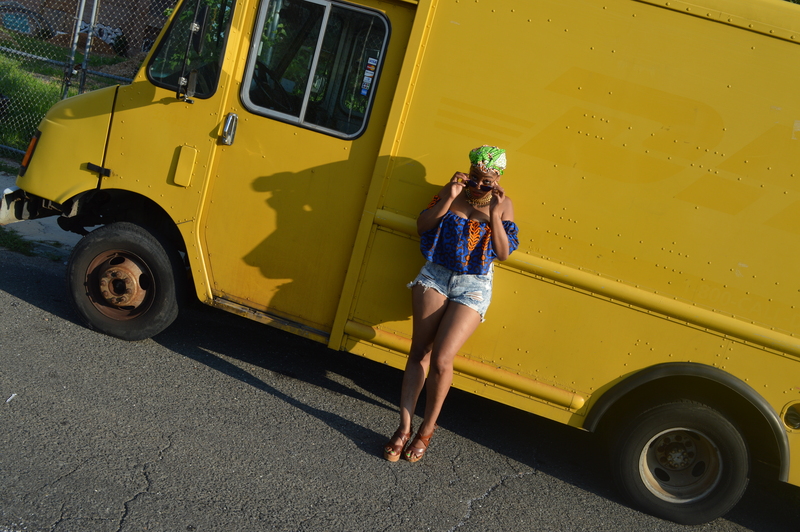 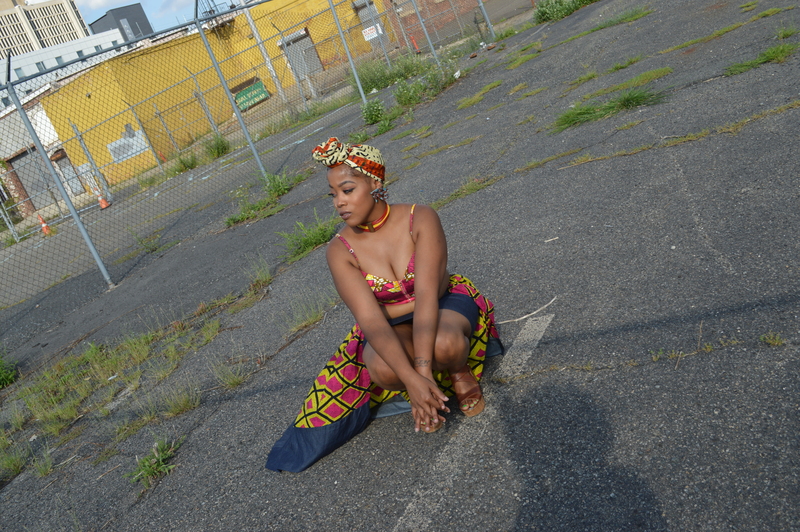 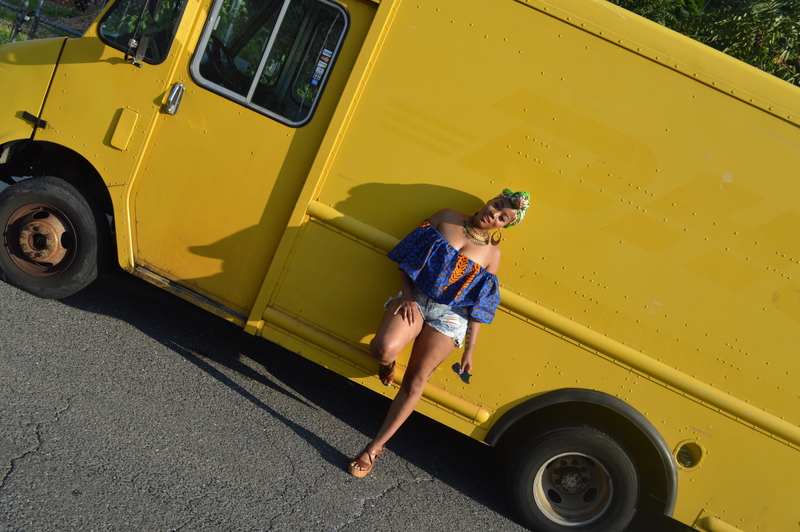 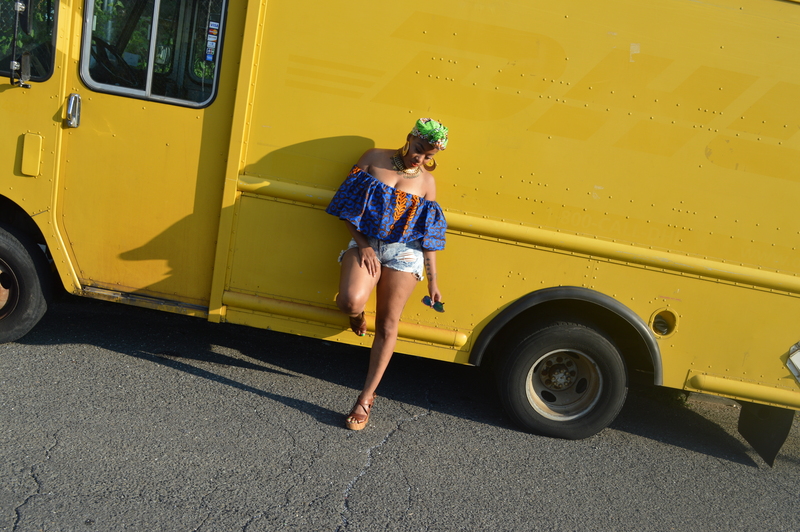 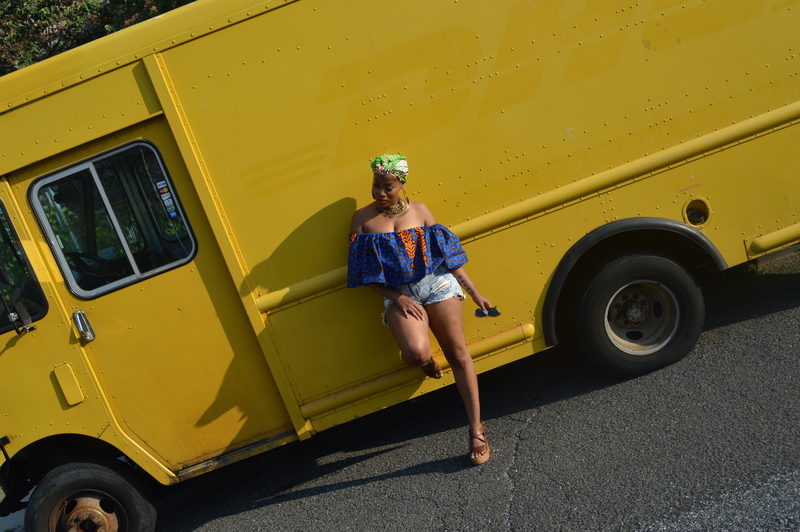 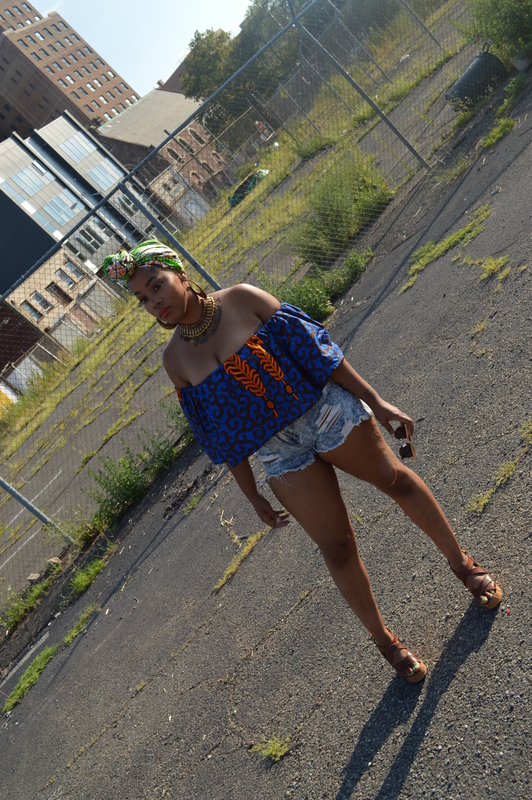 Philadelphia, PA- On August 7th I attended the Ankara African Bazaar, presented by Shop Zuvaa and it was awesome. 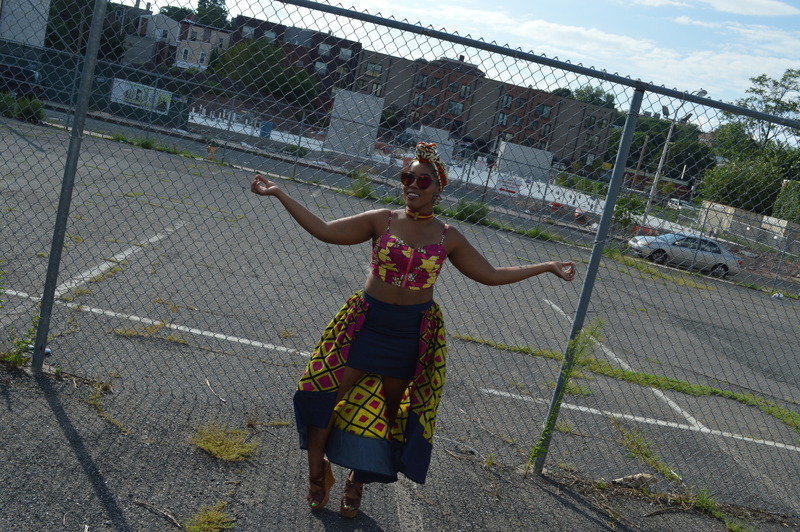 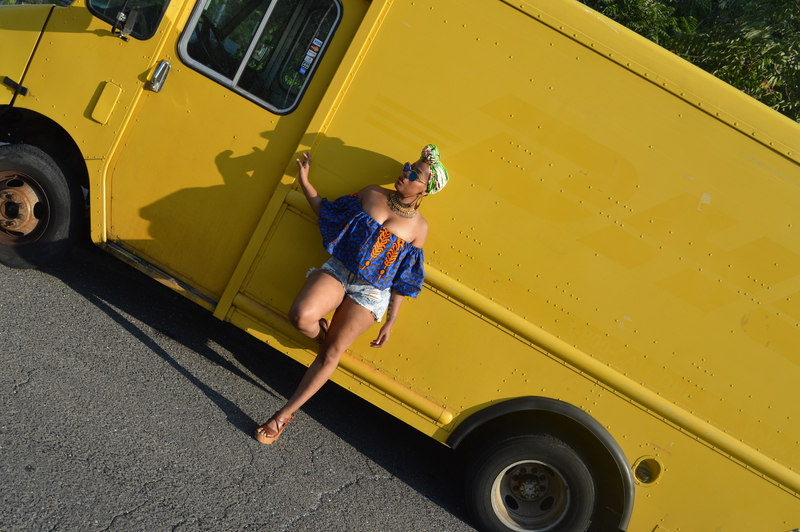 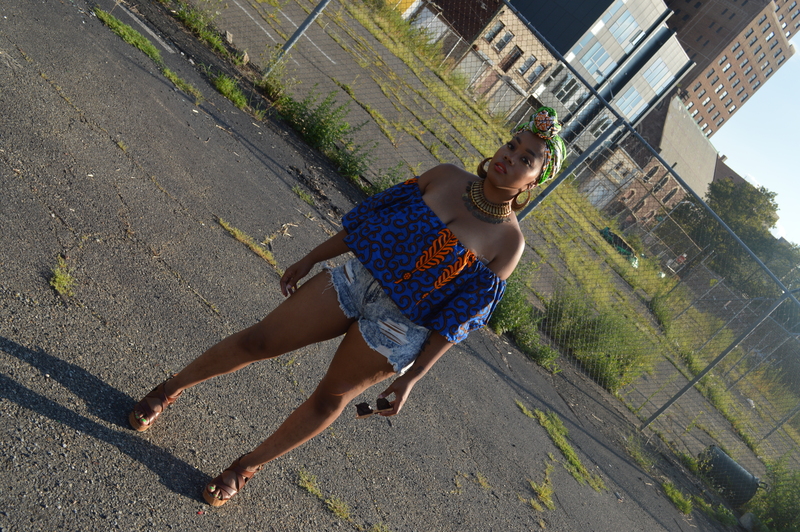 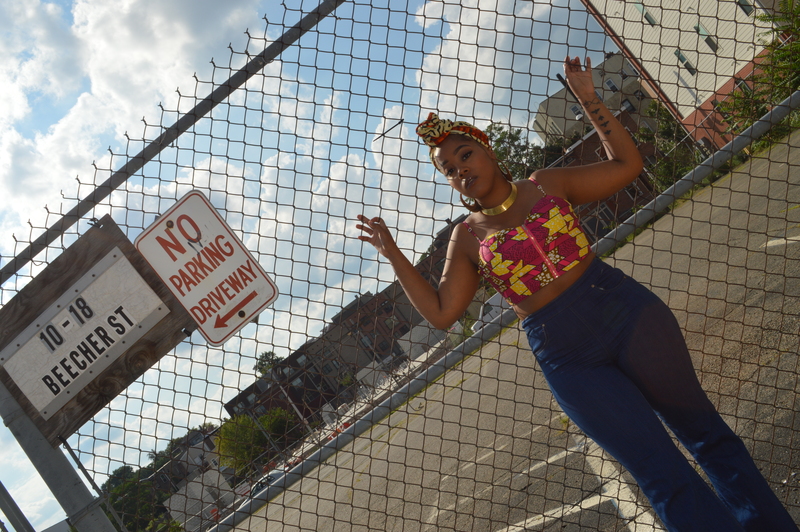 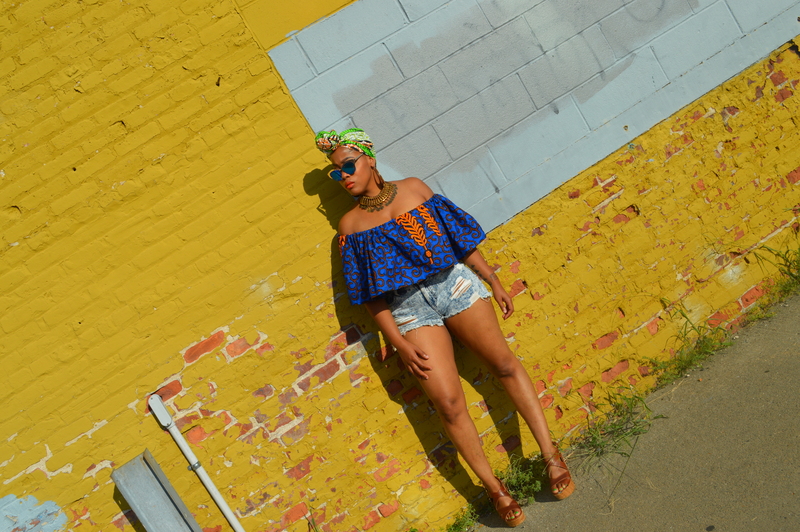 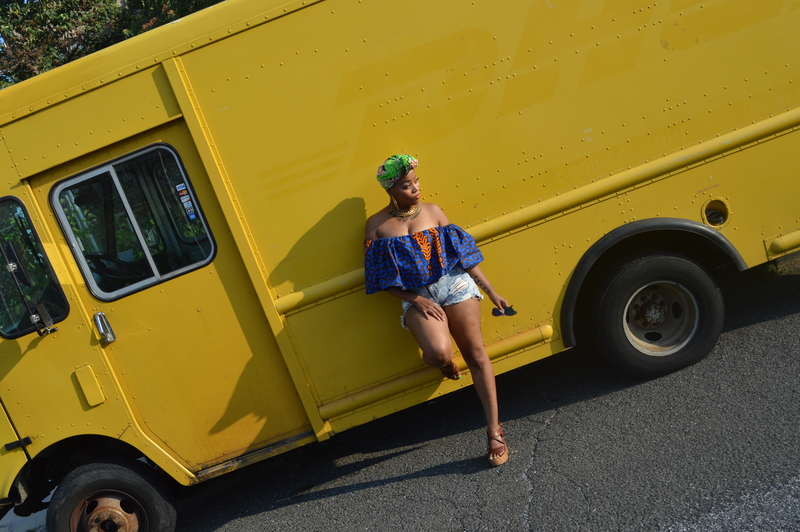 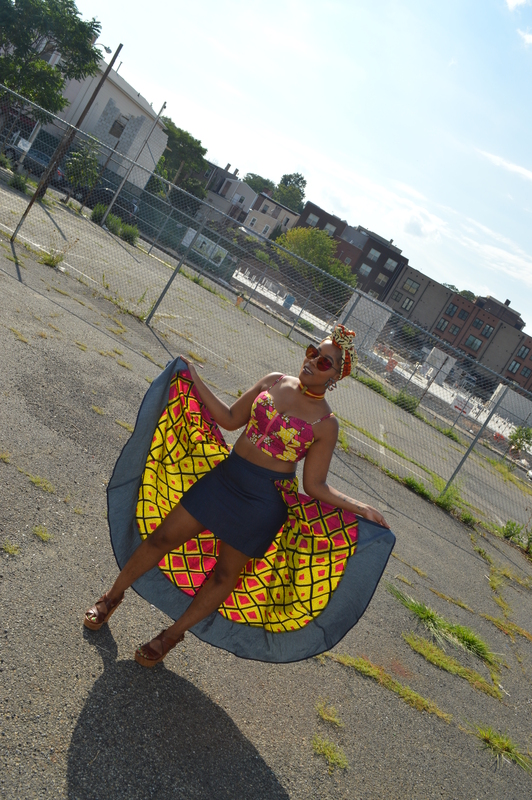 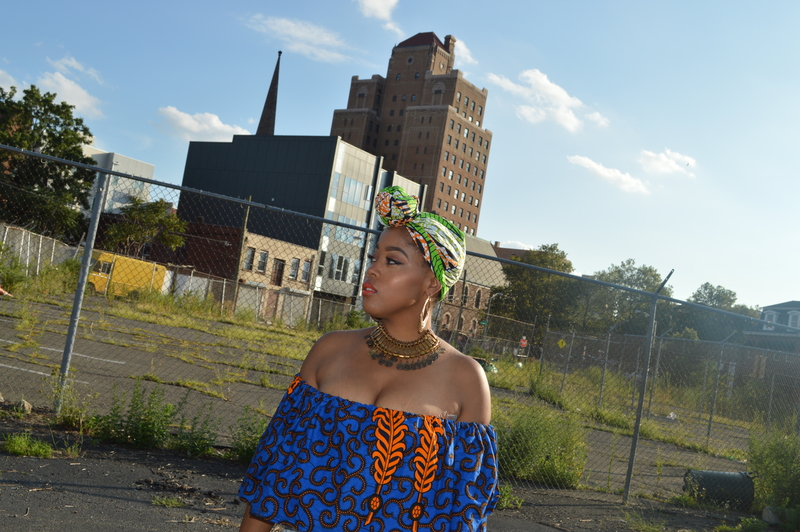 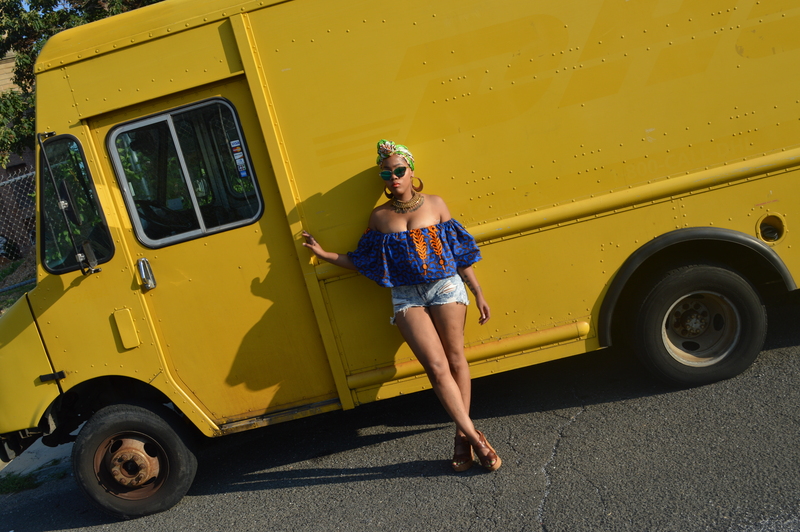 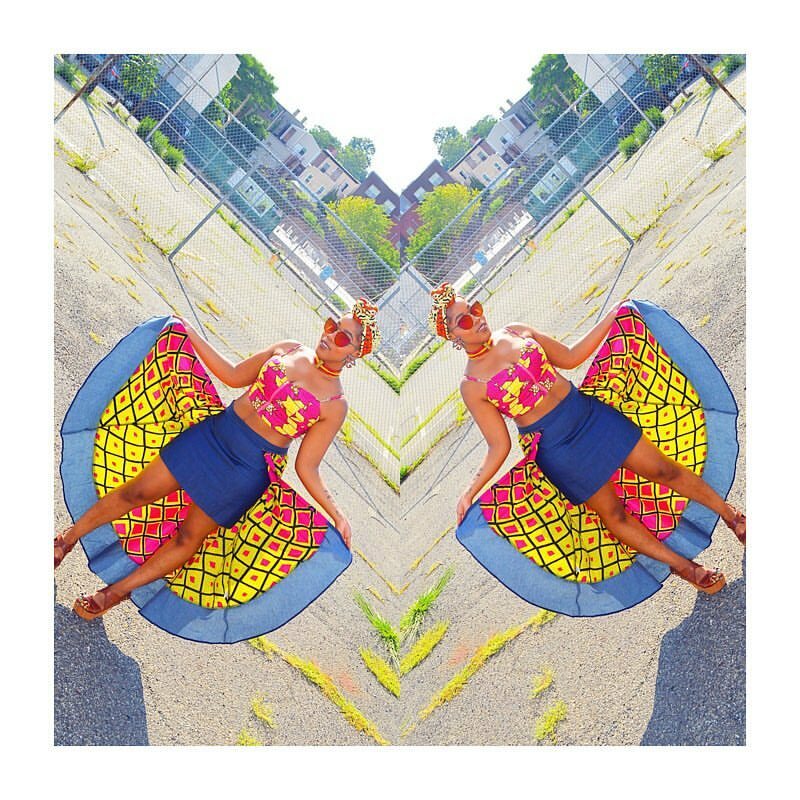 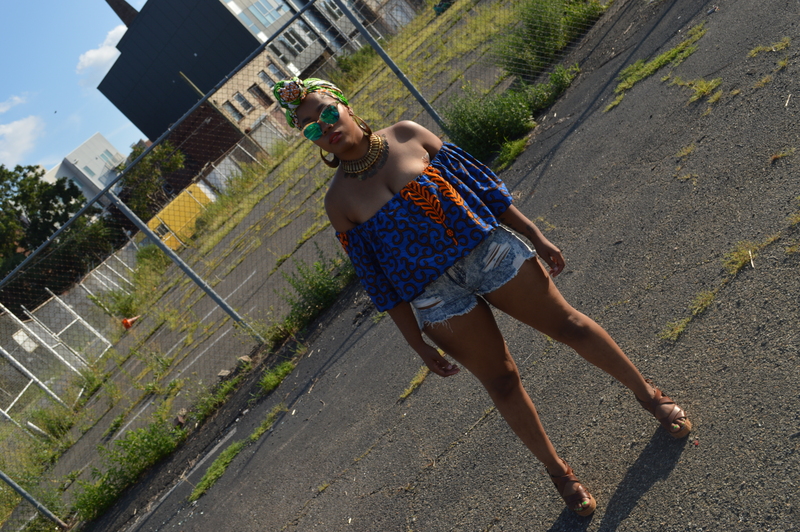 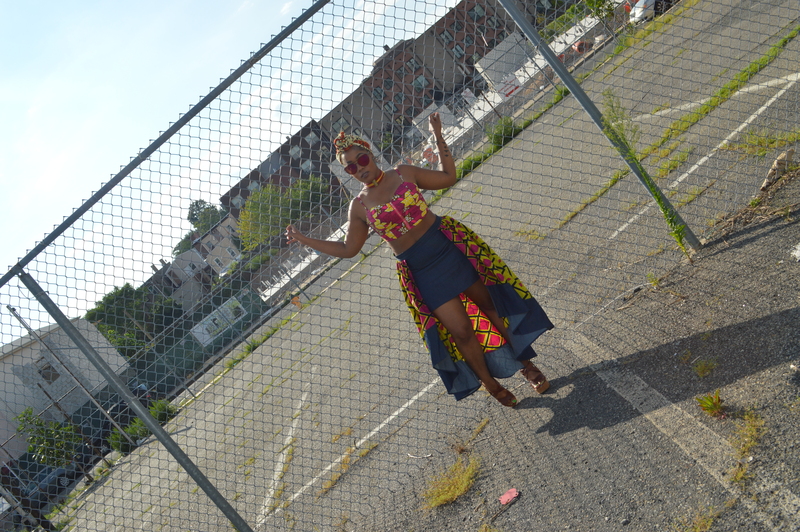 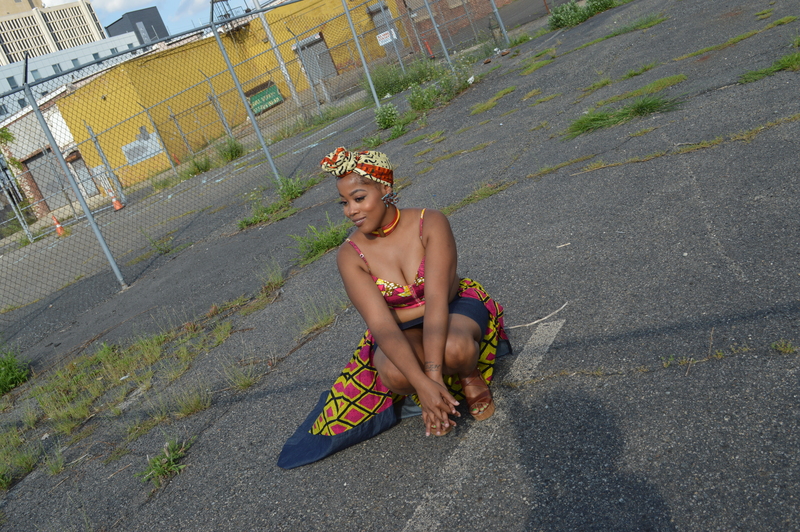 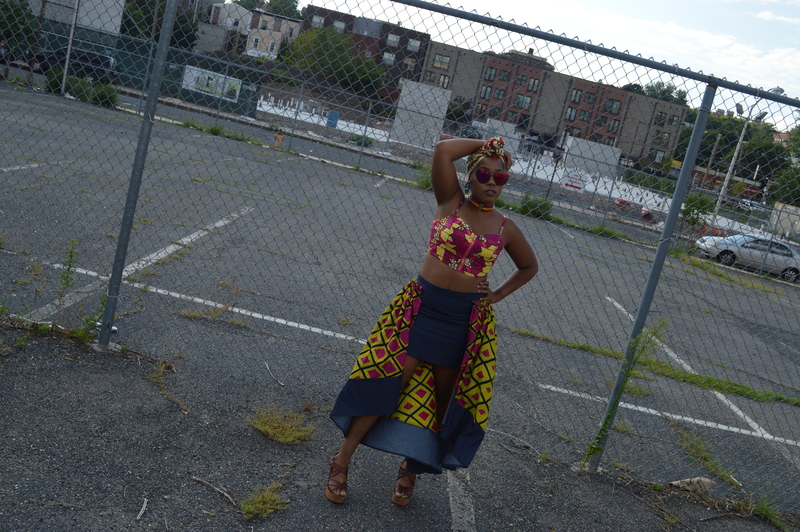 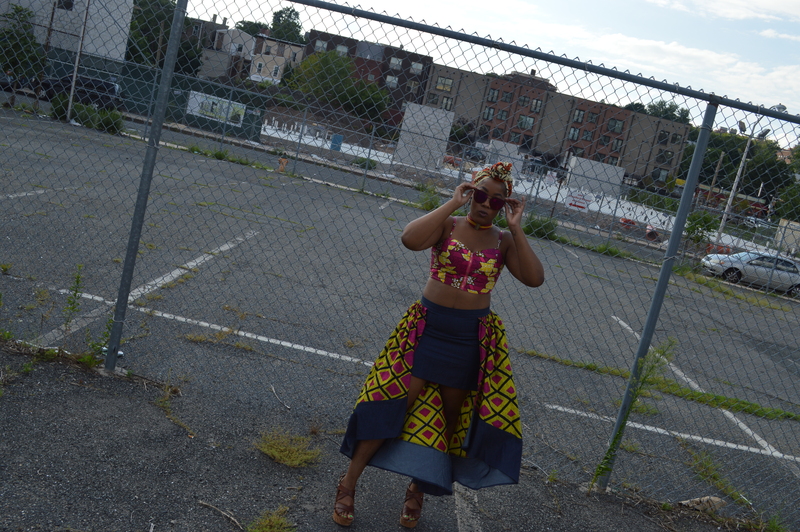 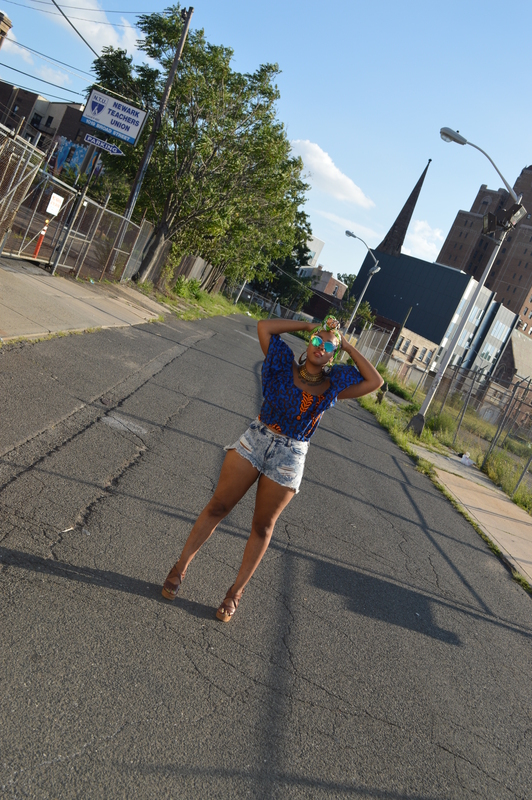 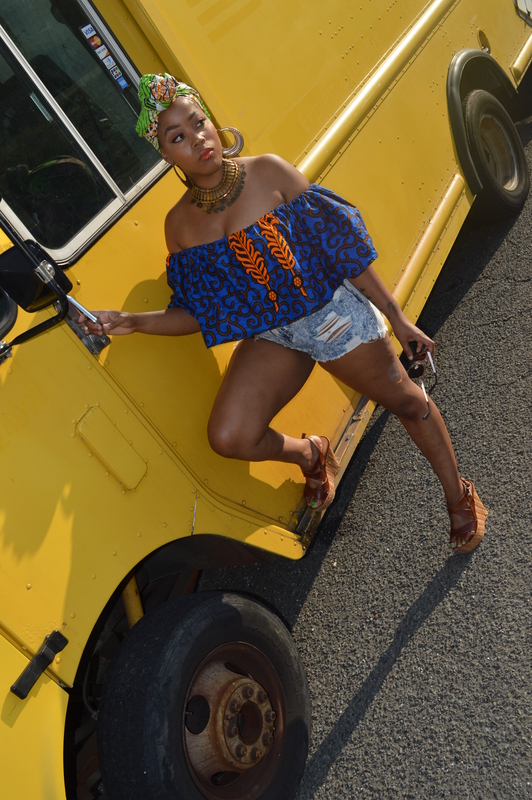 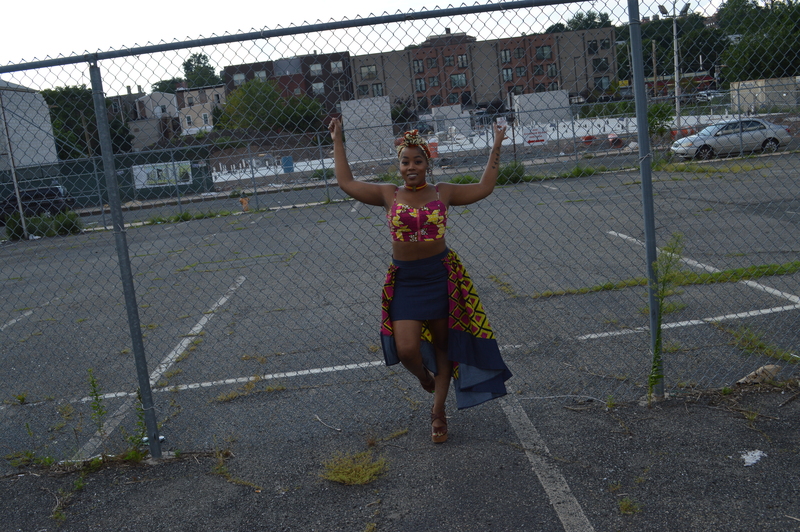 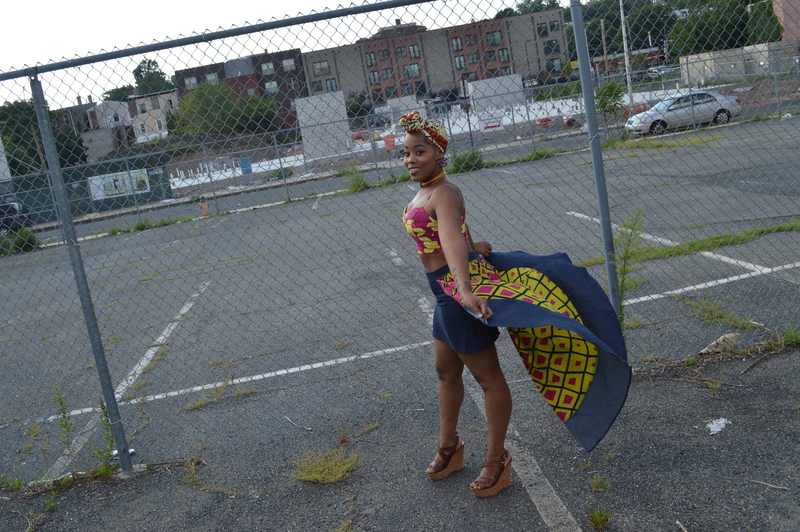 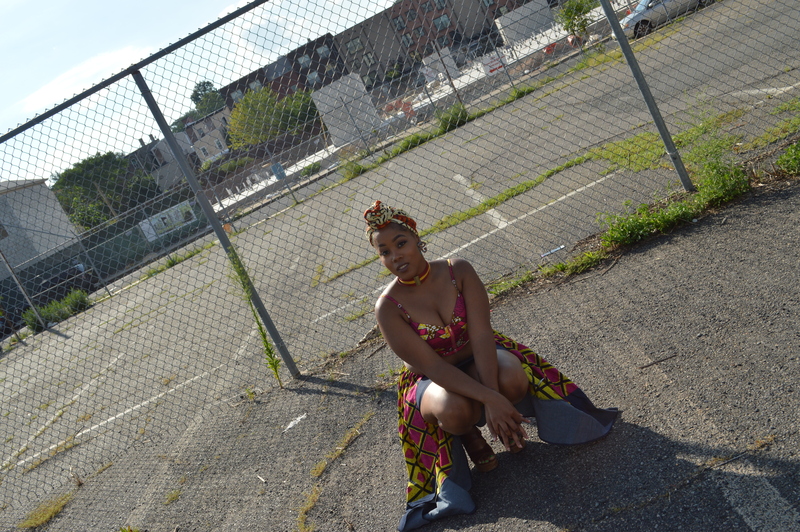 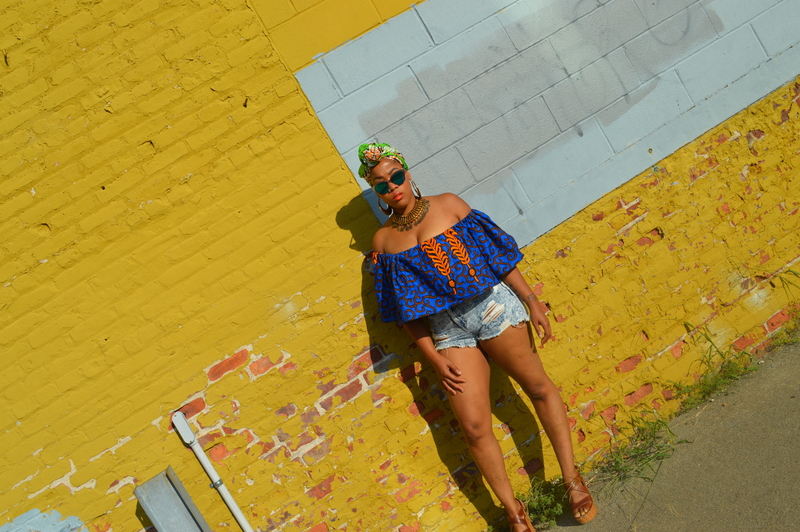 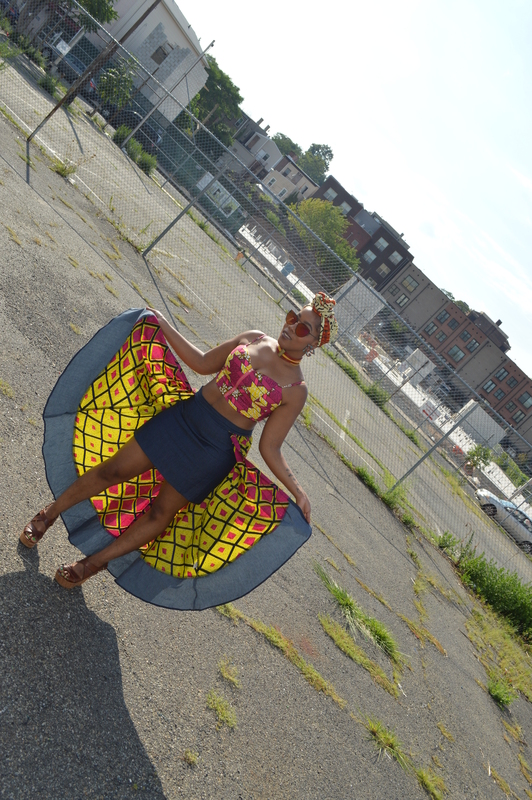 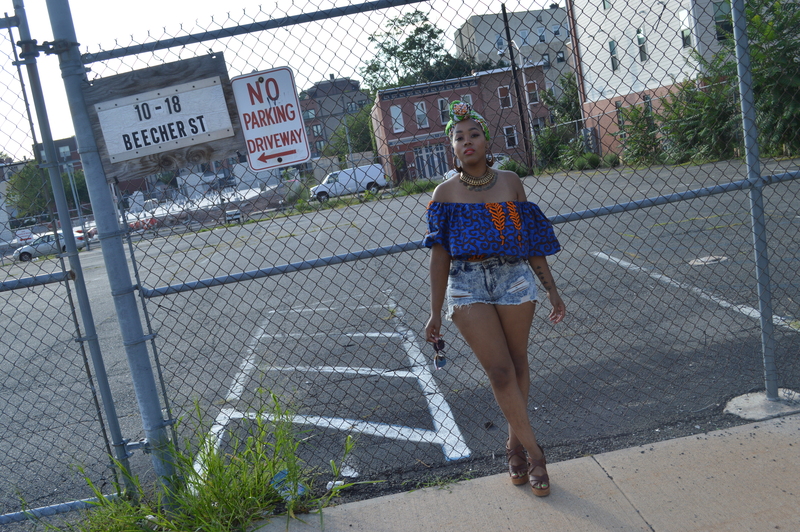 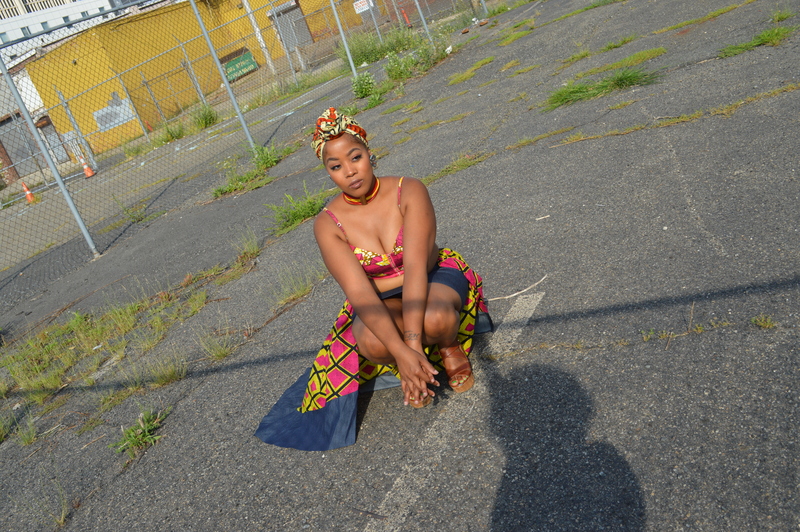 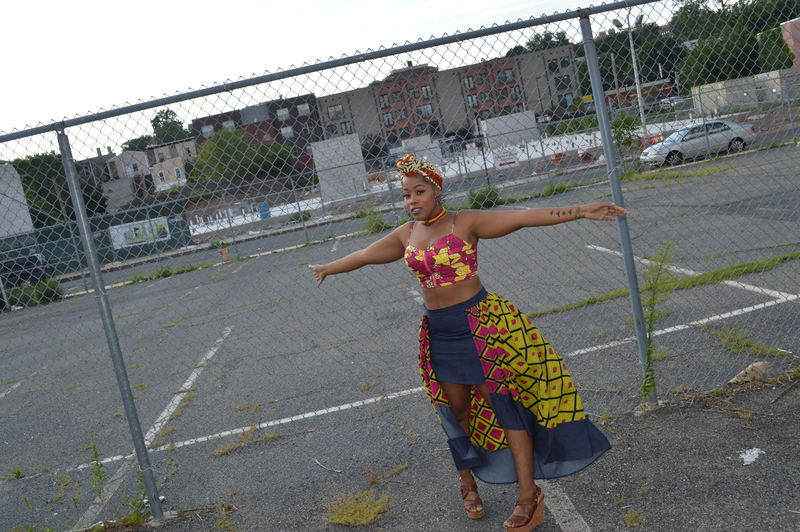 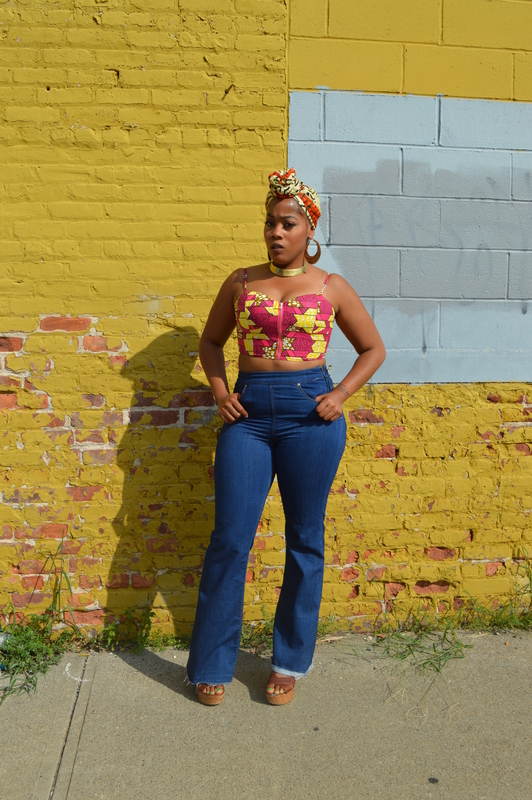 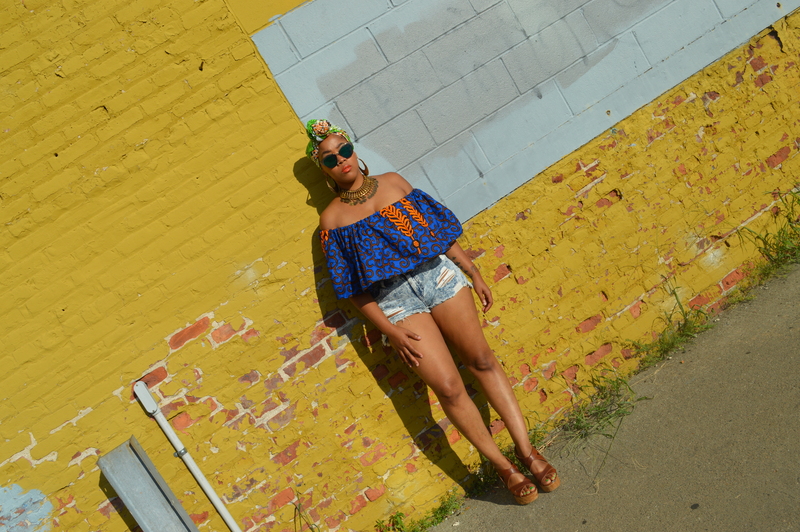 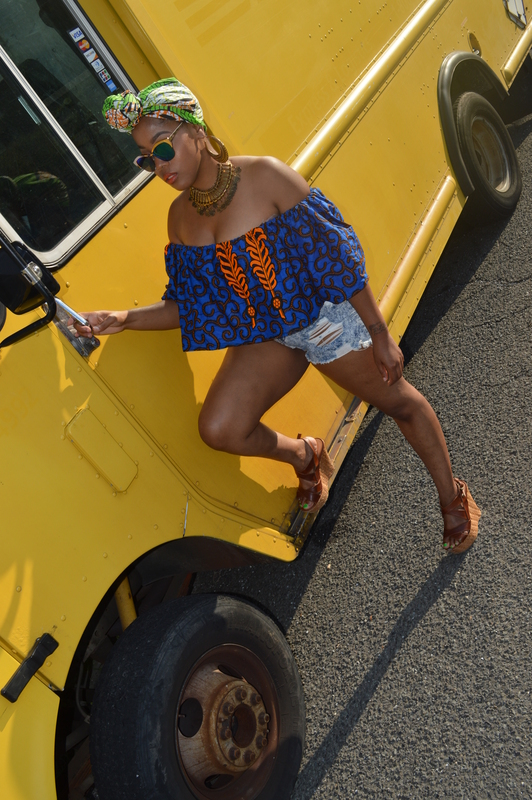 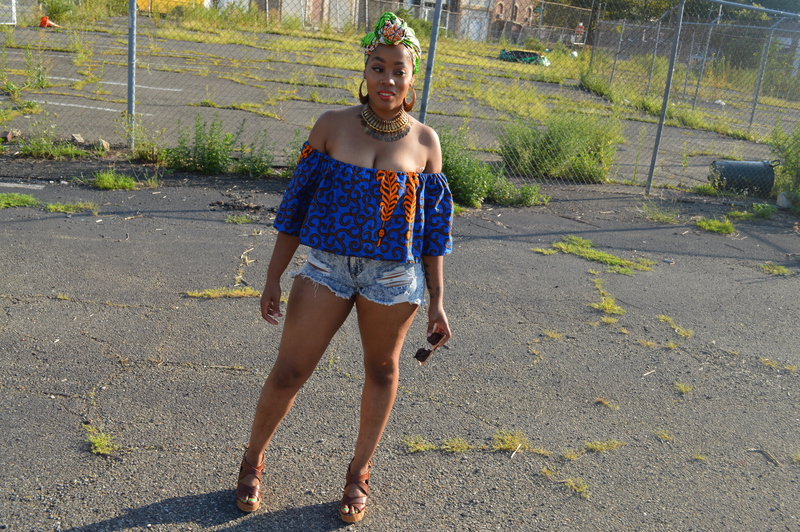 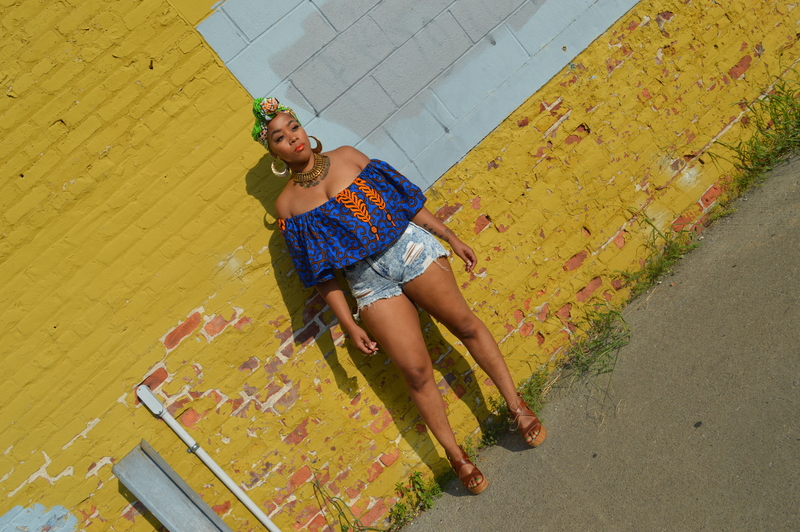 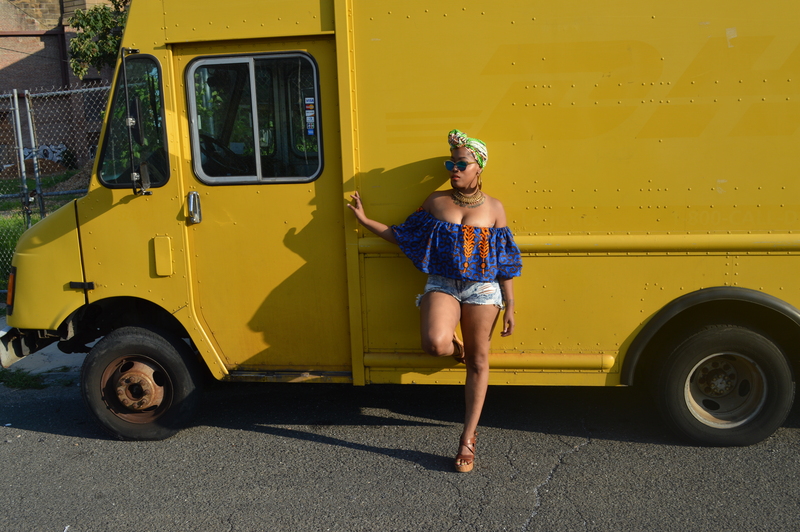 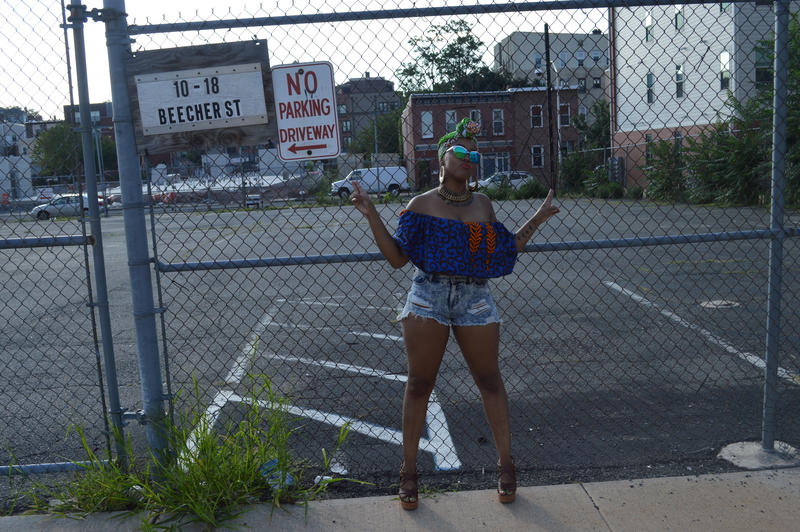 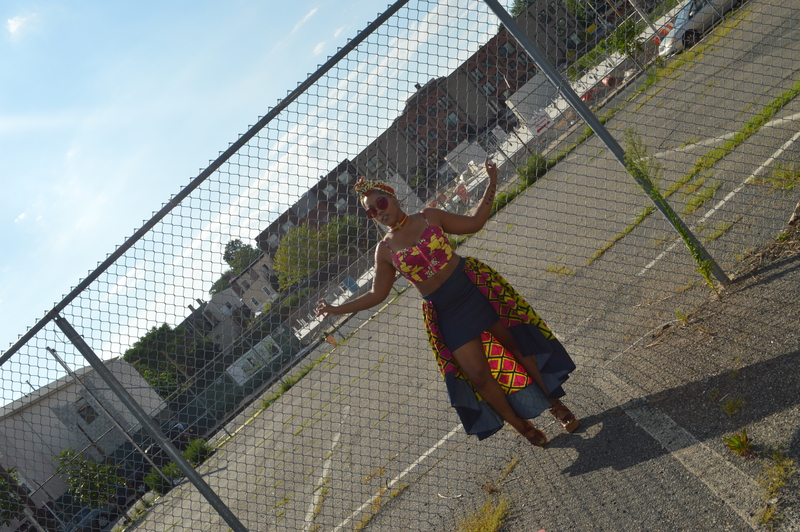 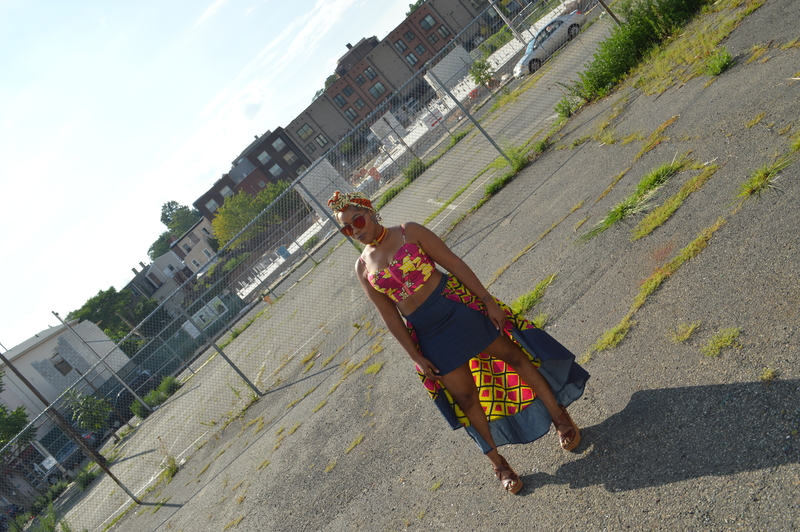 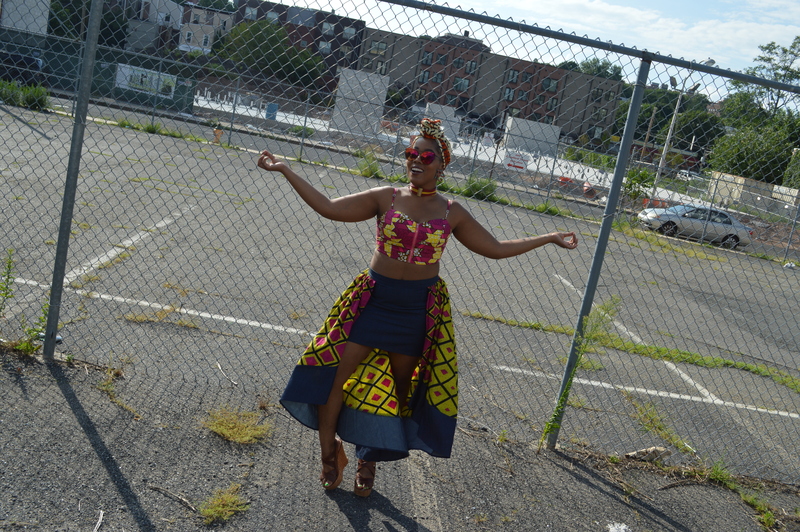 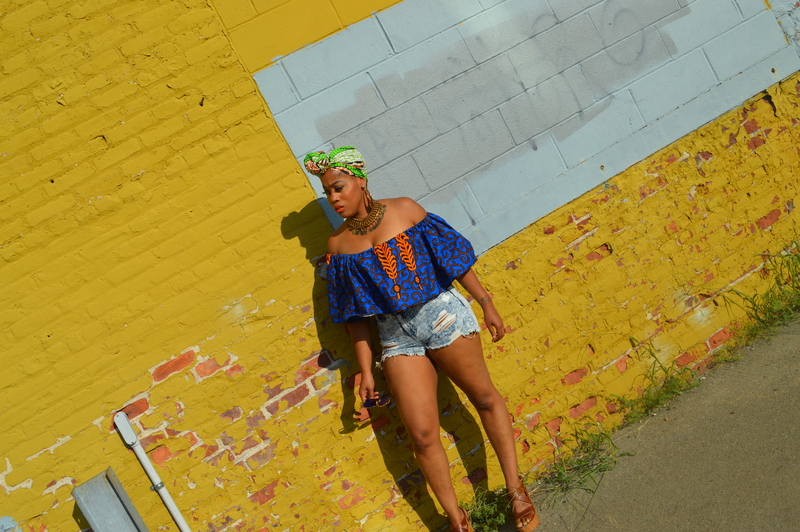 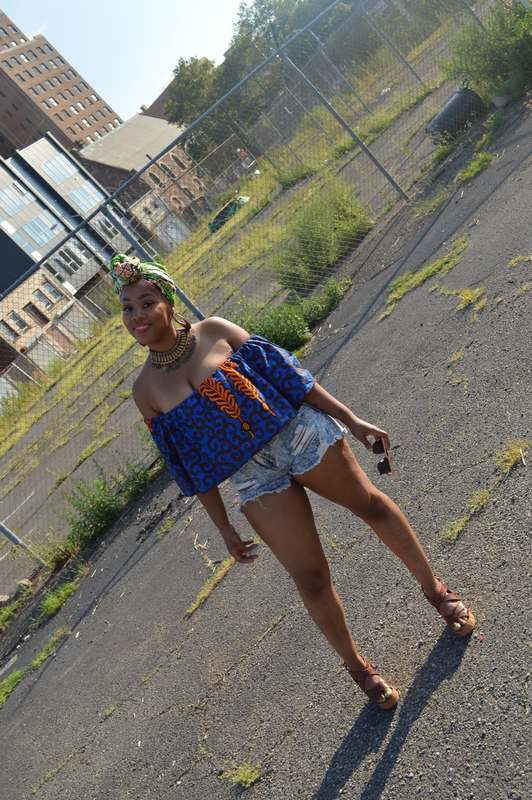 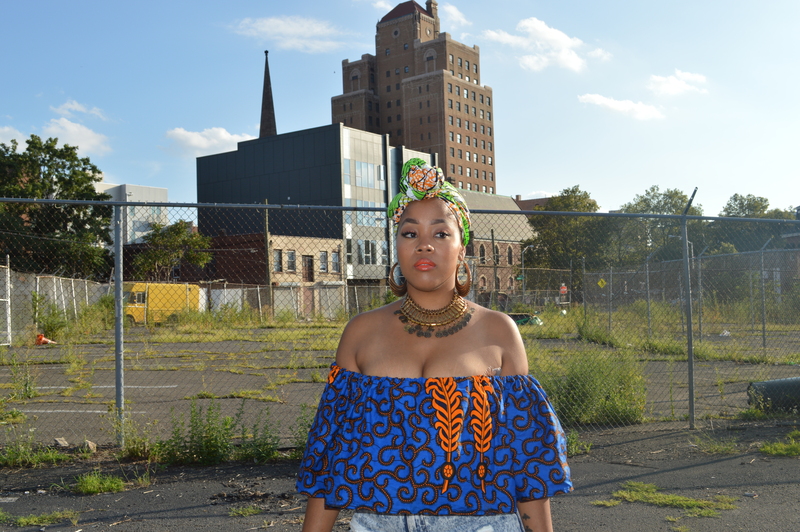 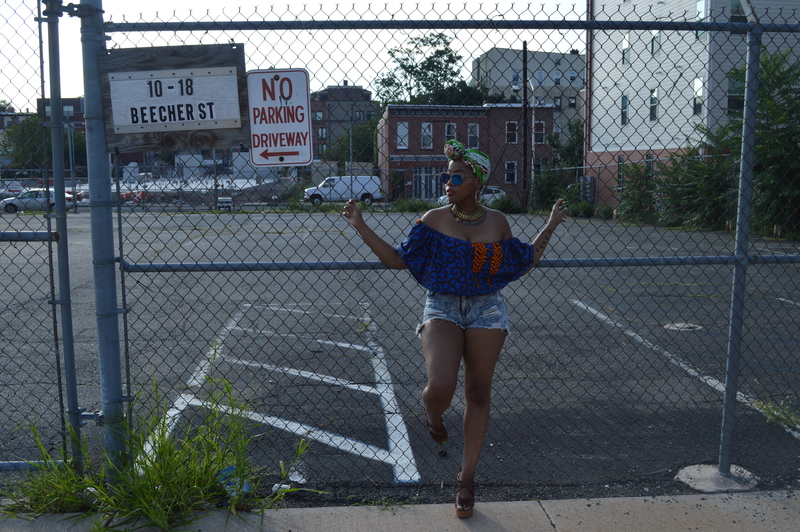 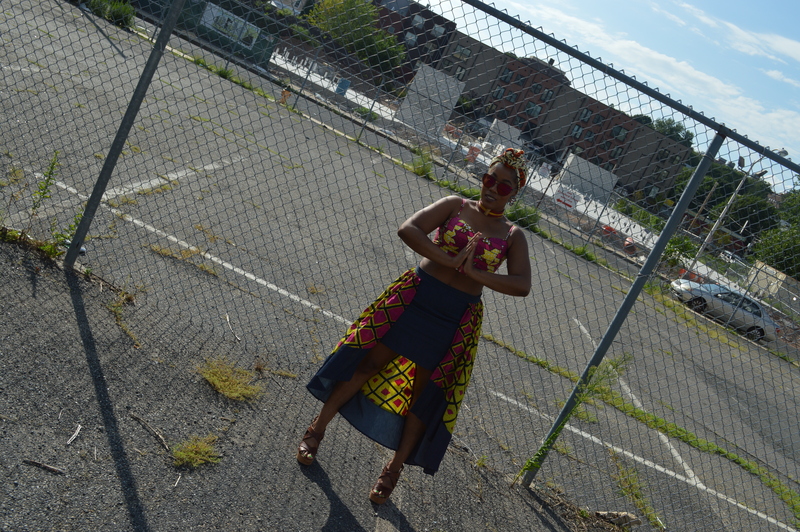 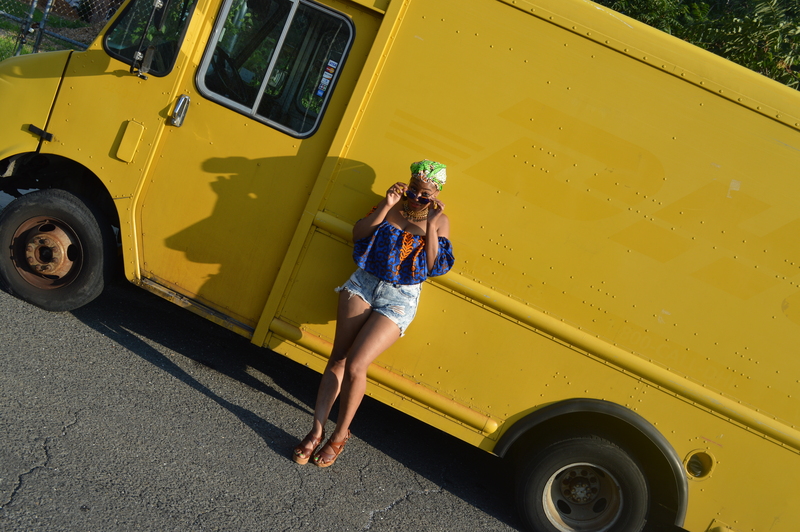 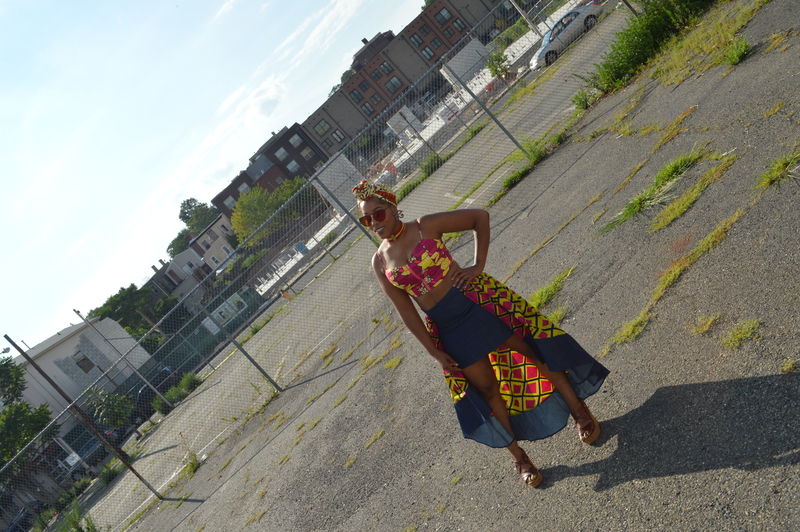 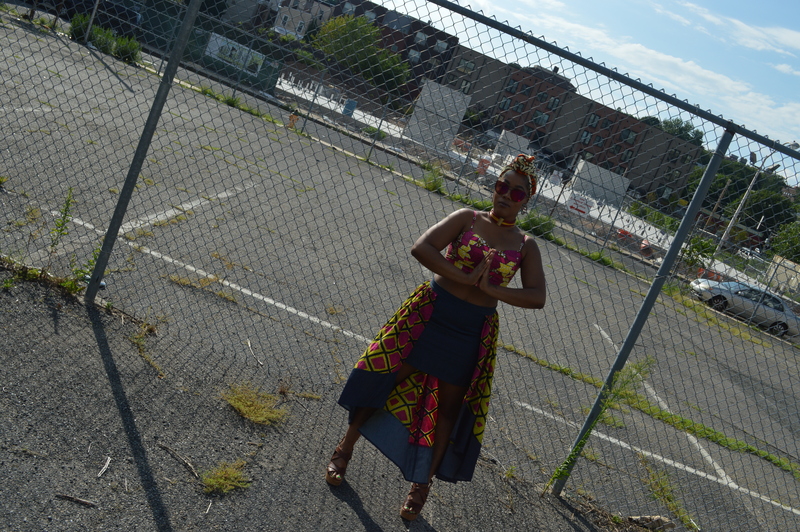 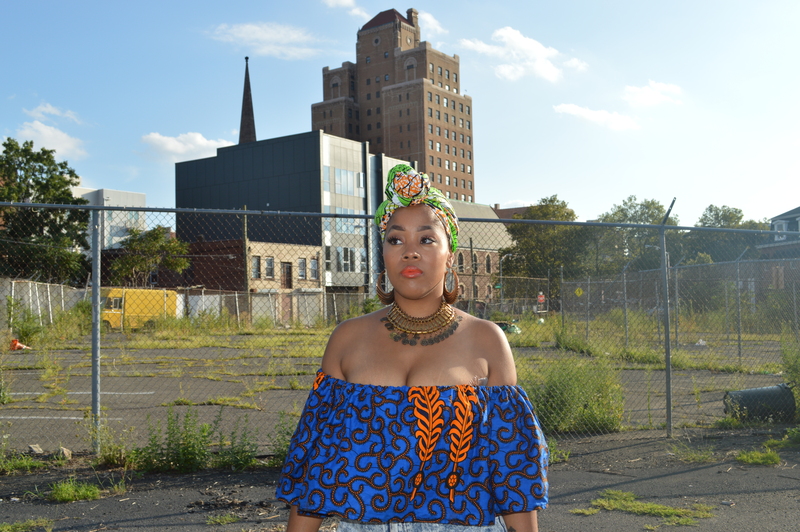 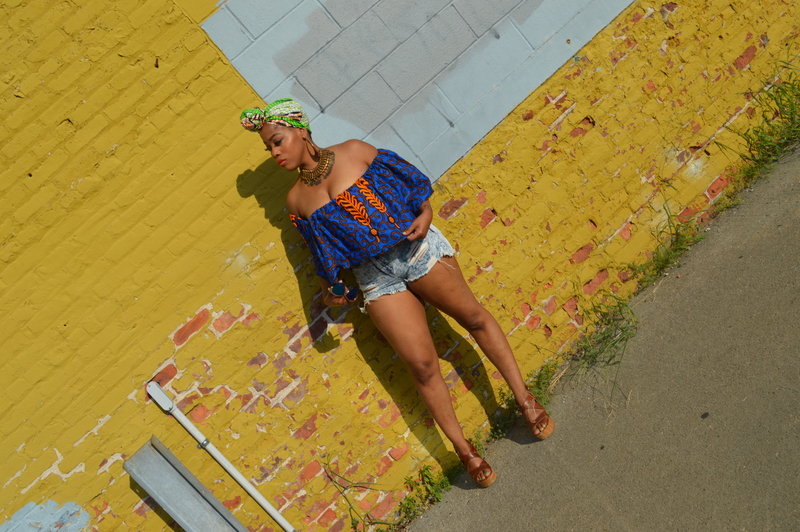 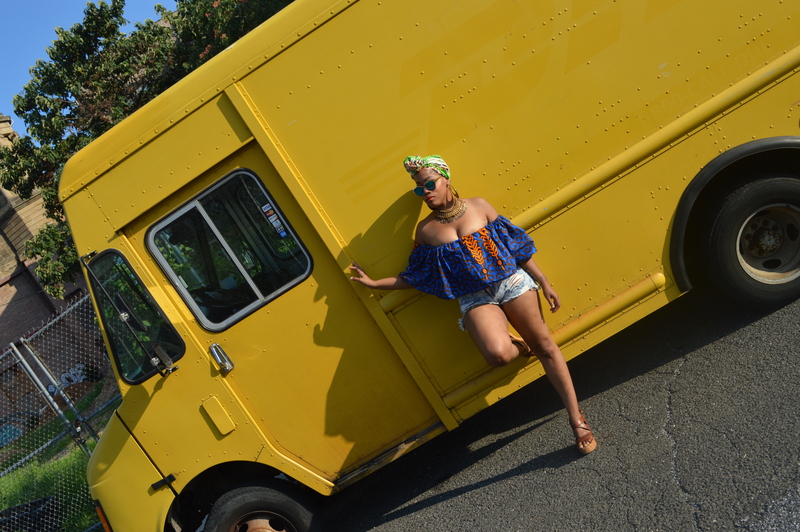 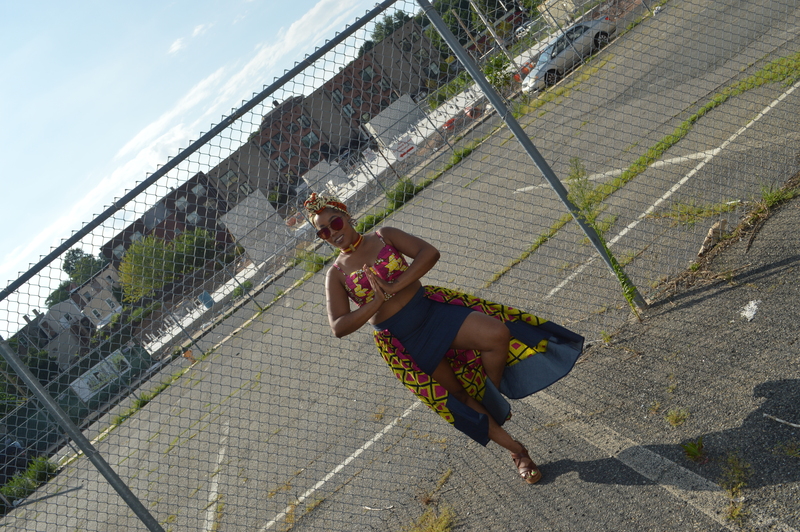 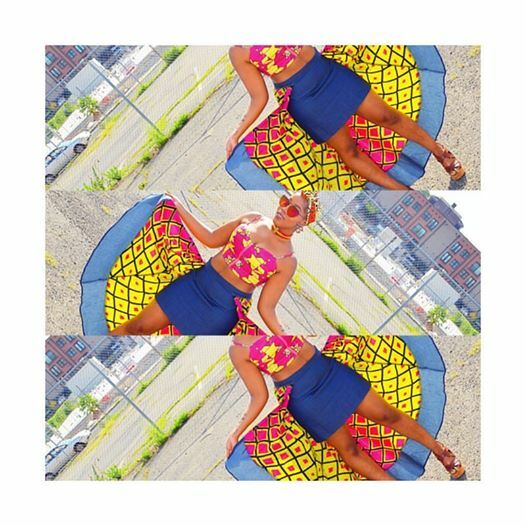 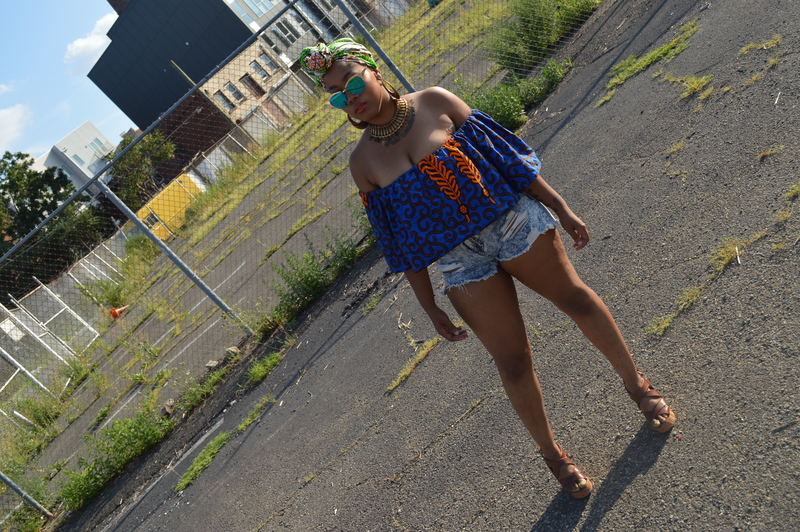 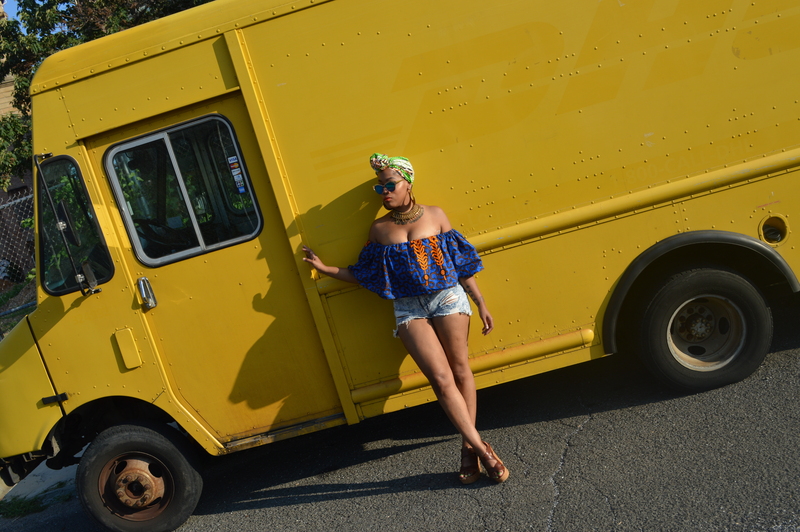 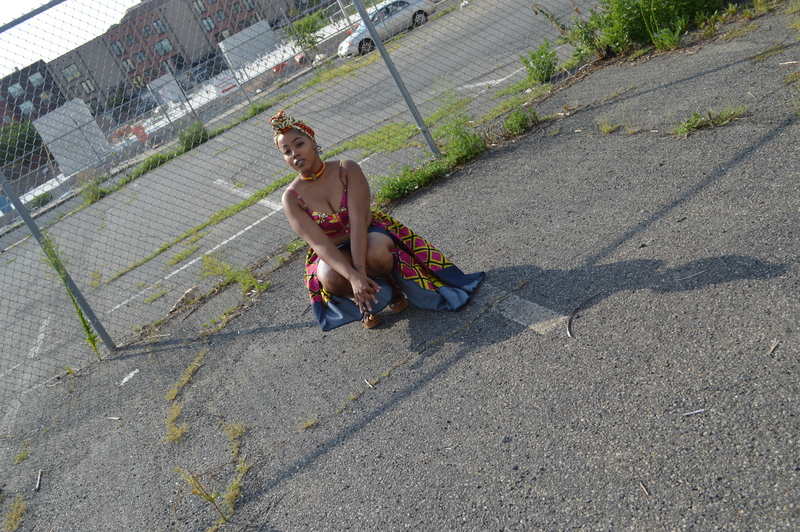 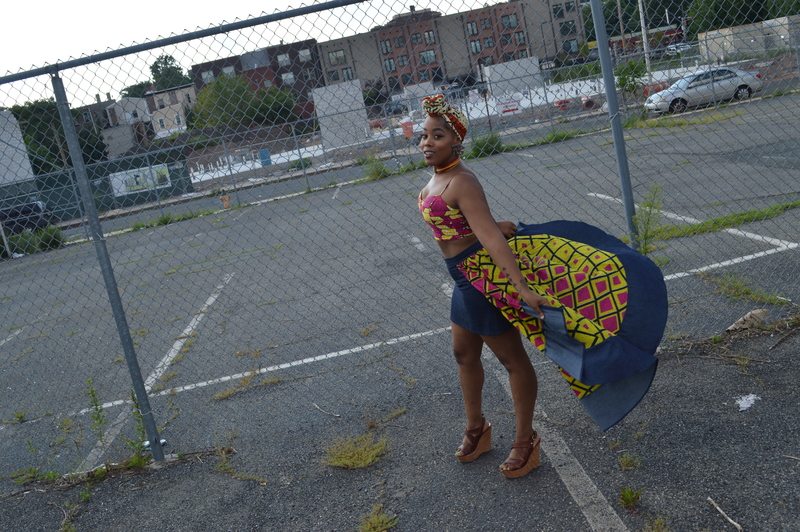 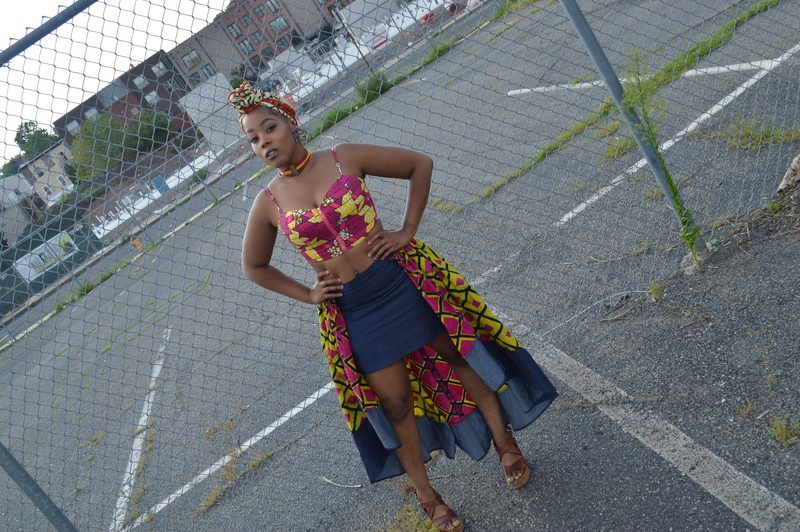 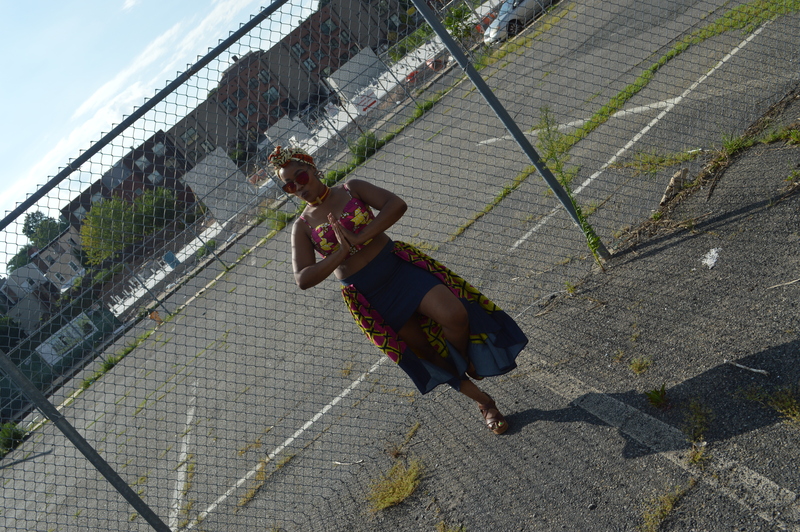 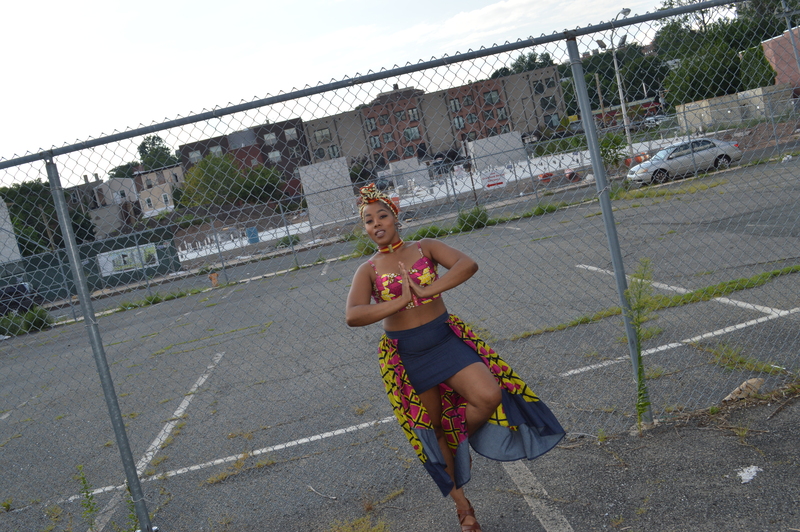 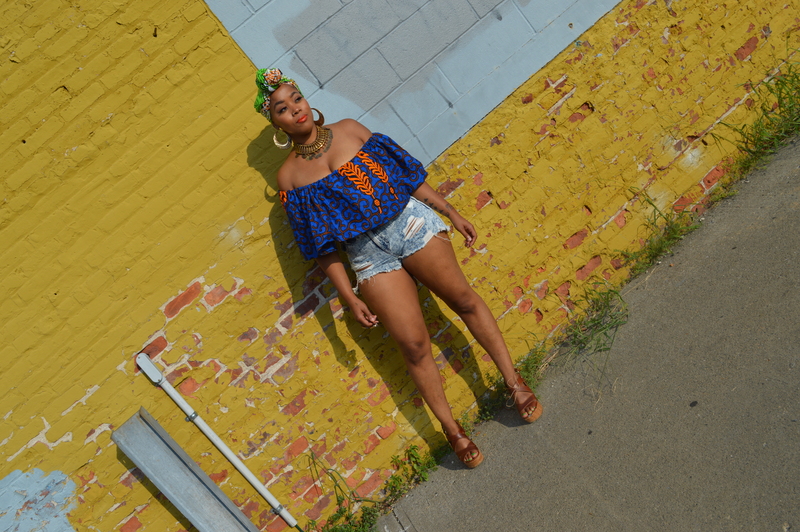 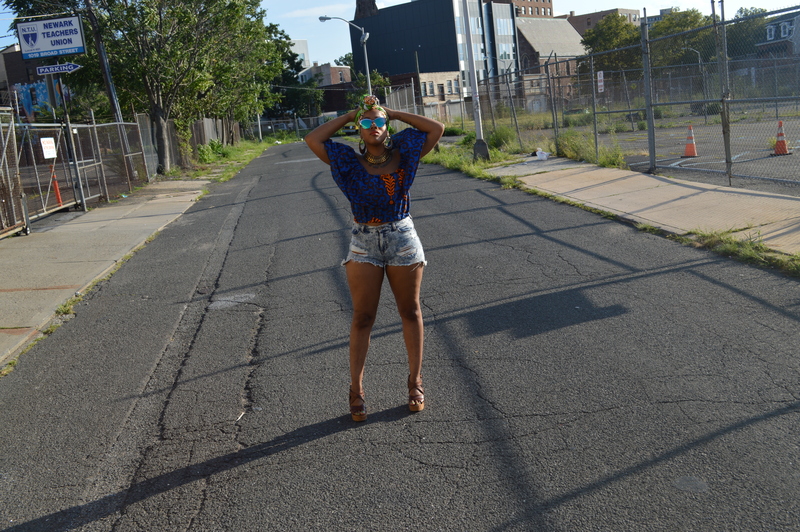 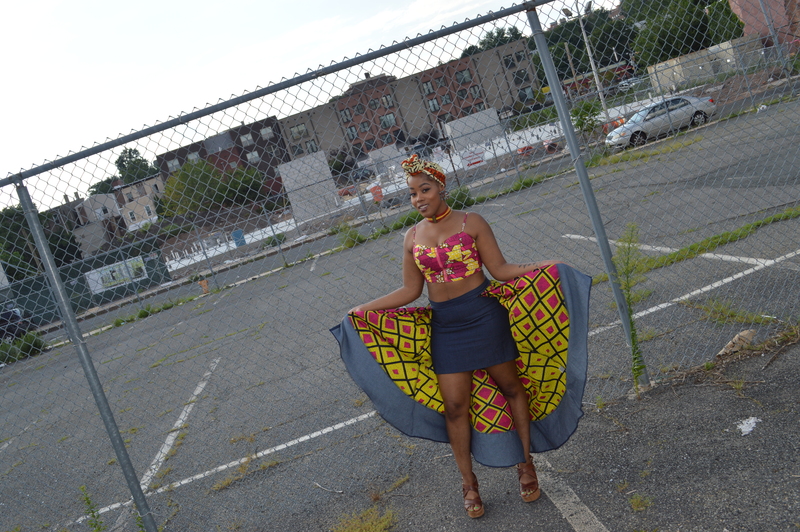 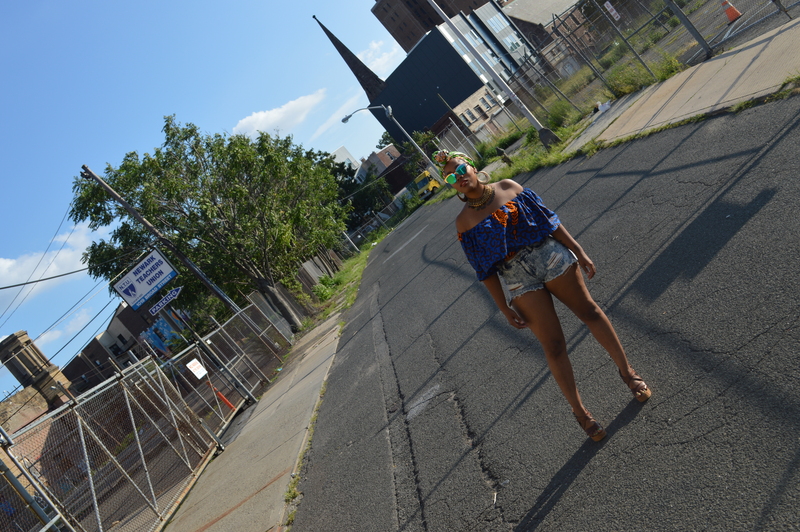 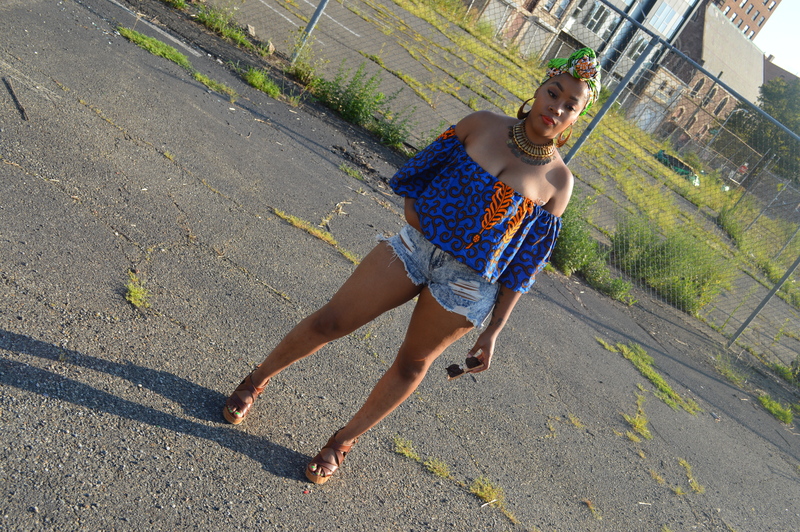 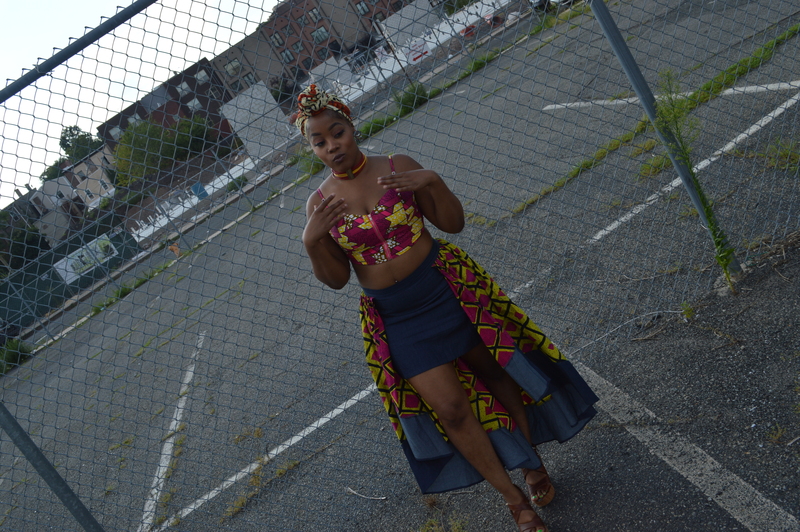 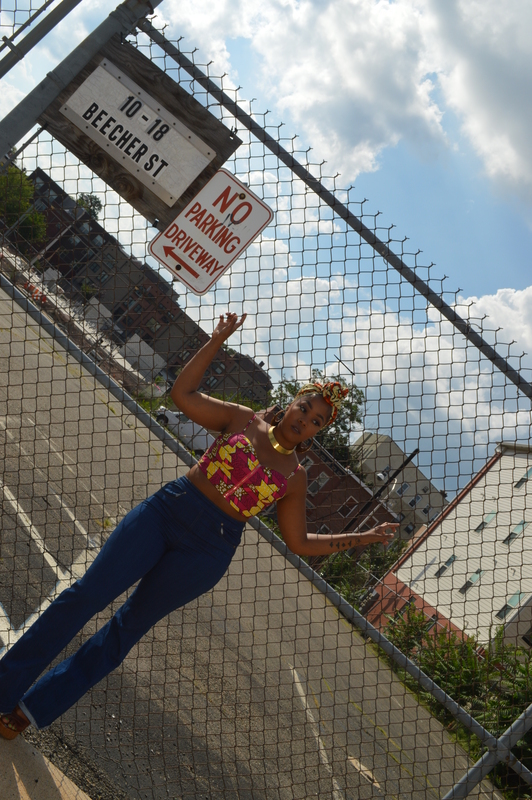 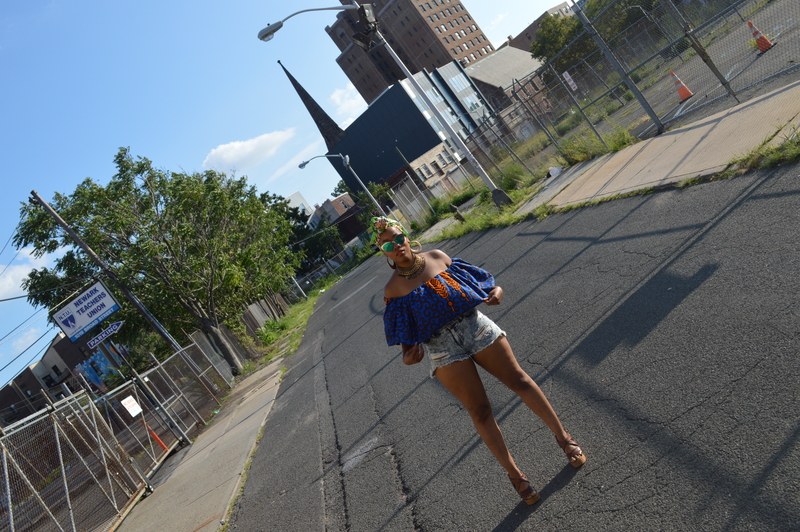 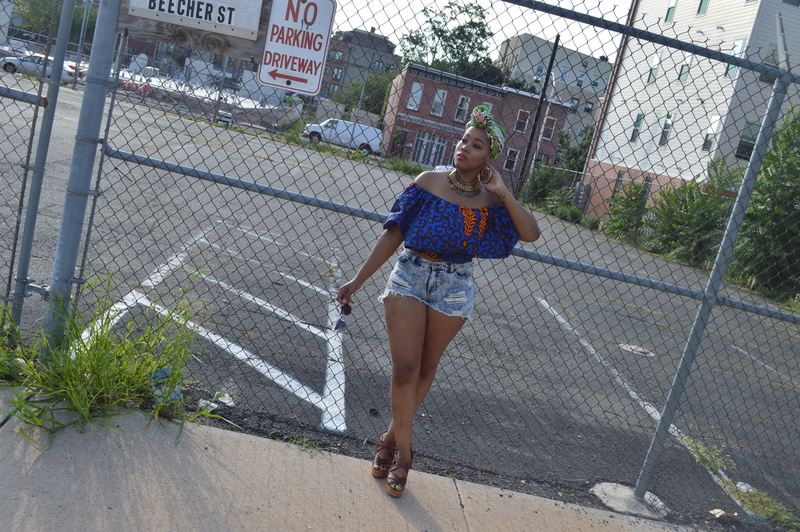 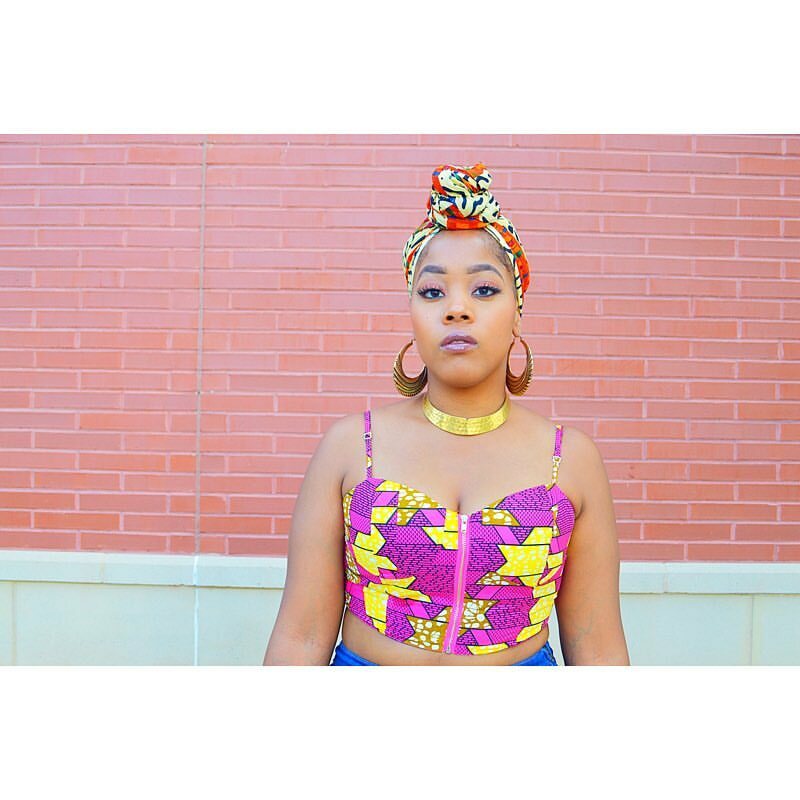 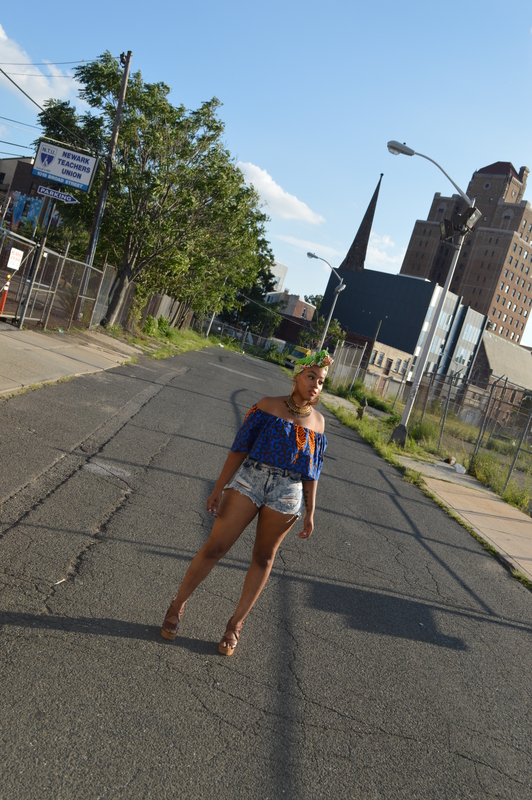 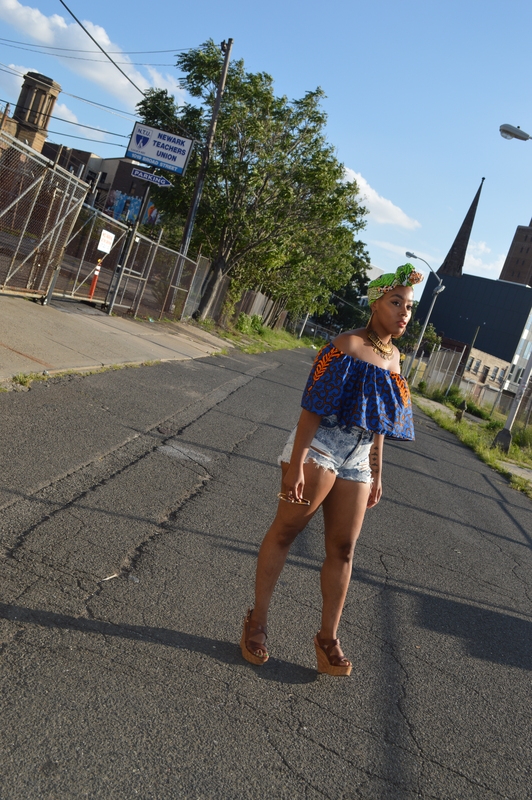 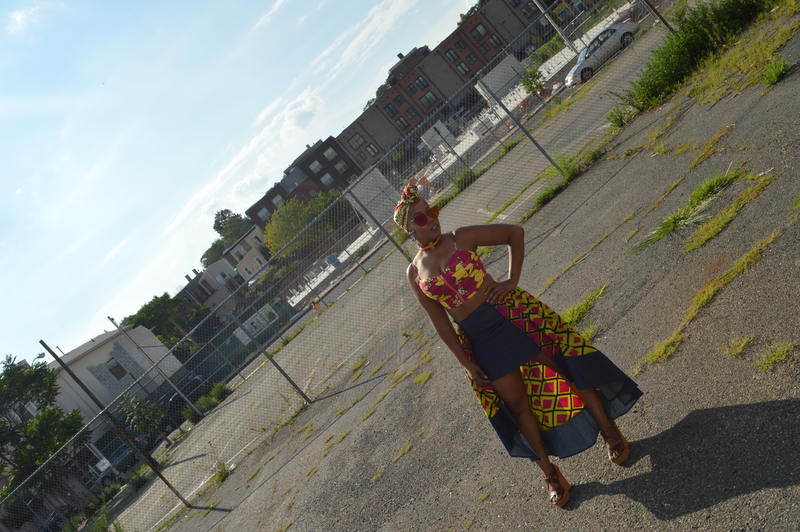 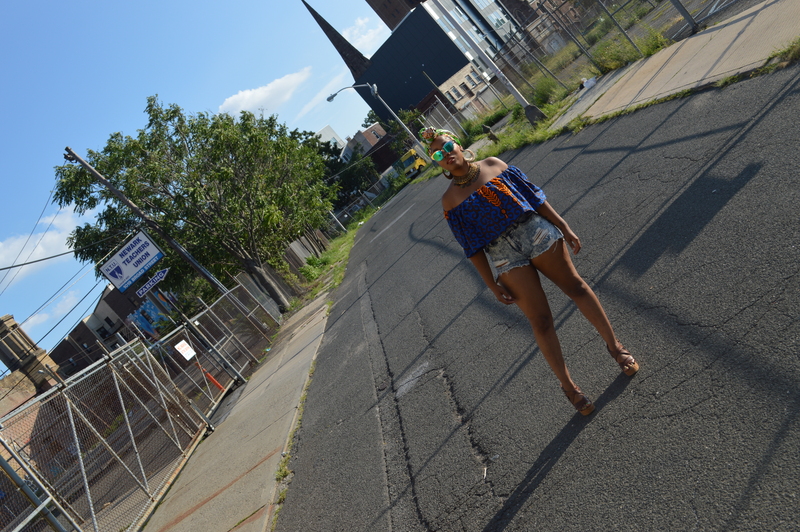 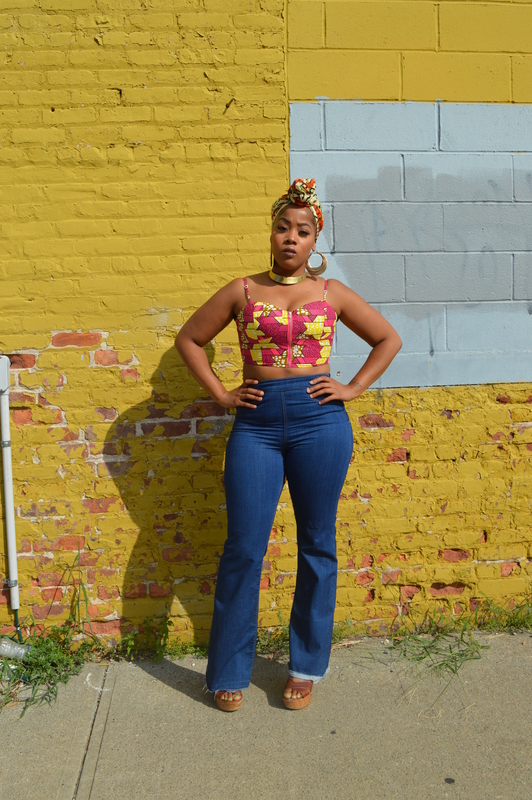 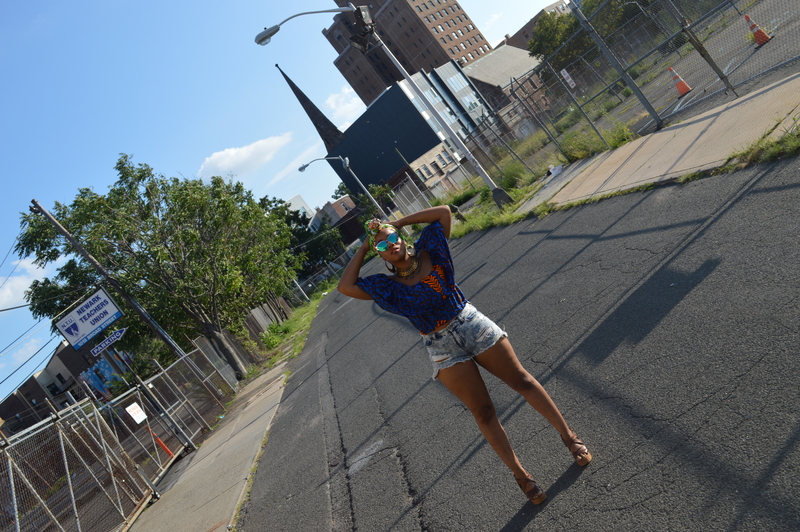 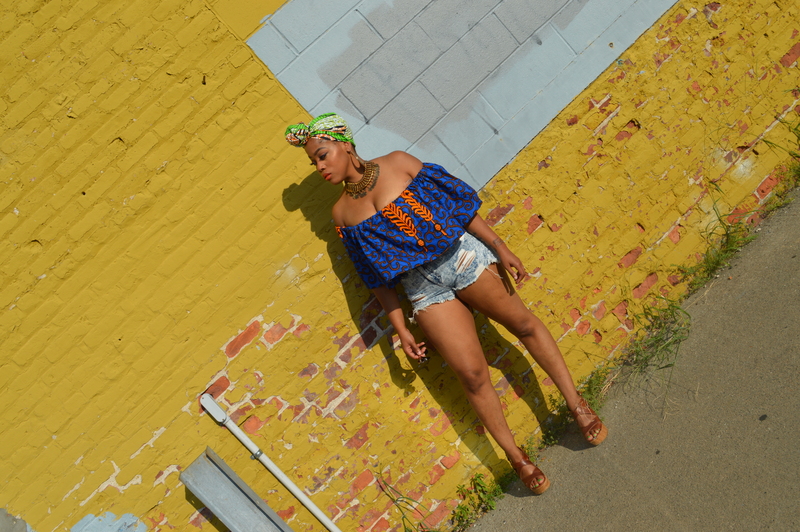 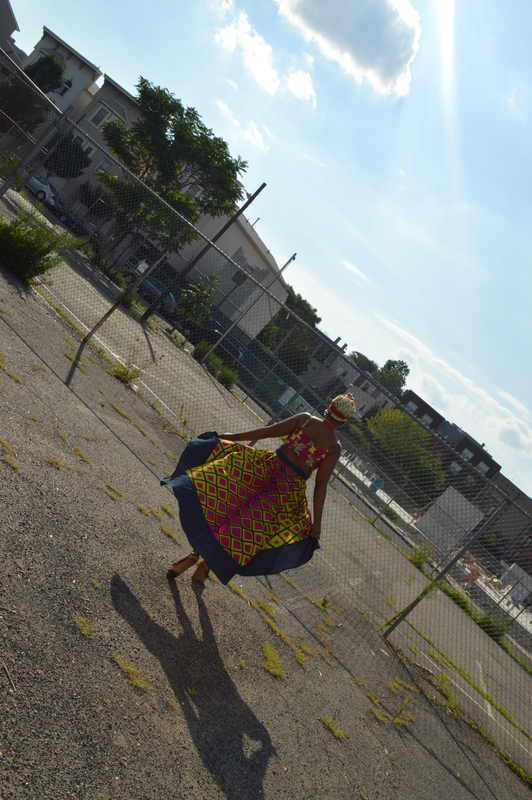 There were plenty of vendors selling one of a kind original African inspired fashion pieces. 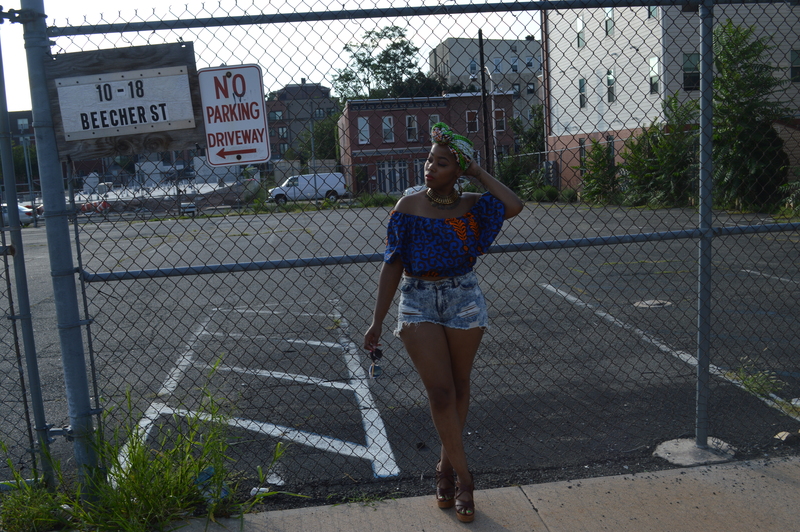 After browsing the room I settled on 3 items. 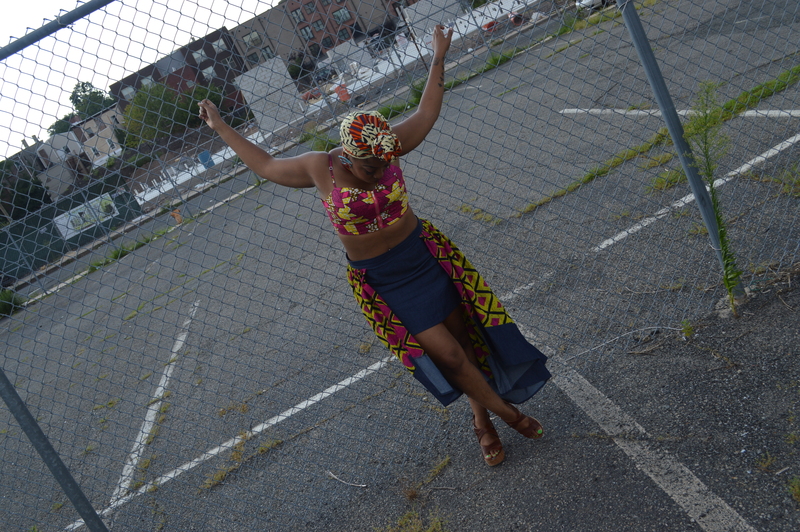 An intricate high/low skirt by Simply Cecily $135.00, an off the shoulder crop top by OFUURE $60.00 and a halter top by Rahyma Sleek $35 (clearance). 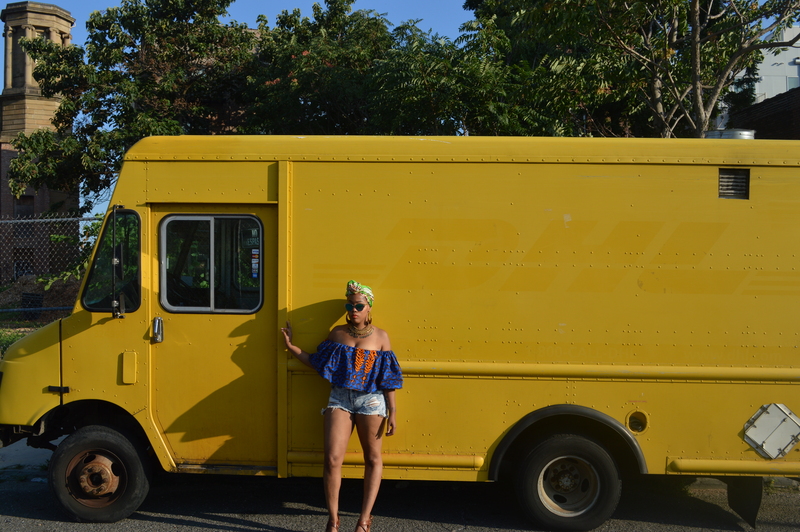 My total was $230.00 for these three items. 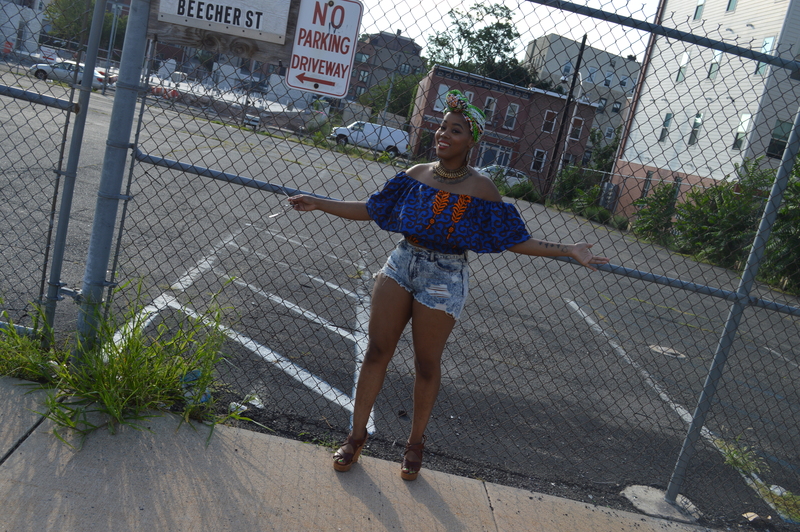 And I couldn’t be more satisfied with my purchase! 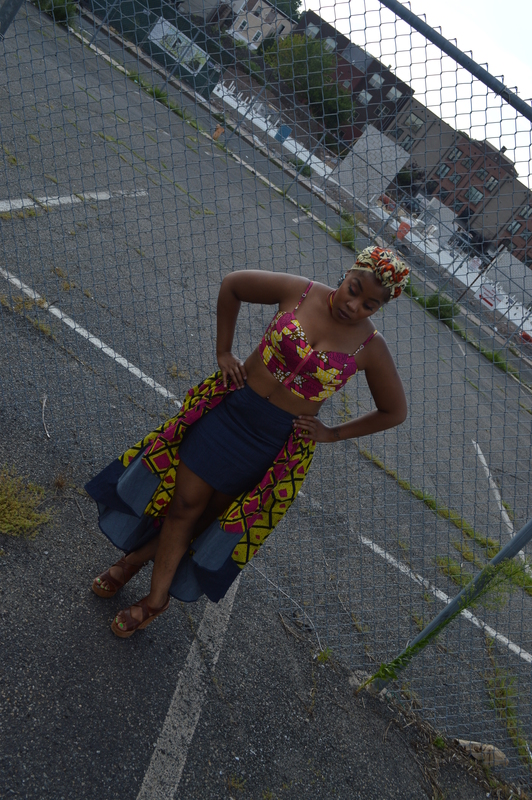 Below are the photos of me wearing the items. 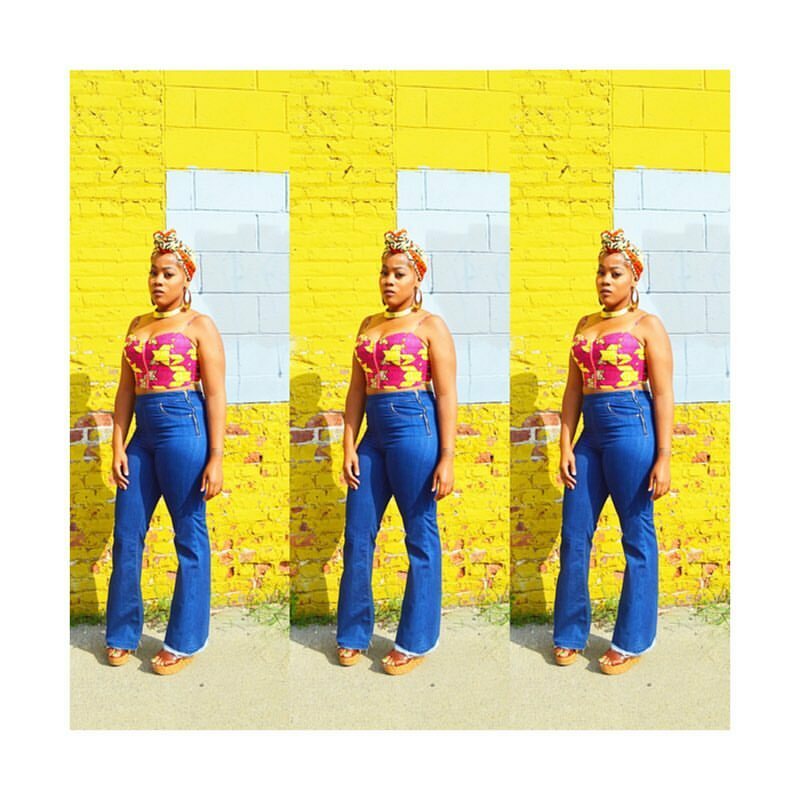 that pink and yellow top is everything!